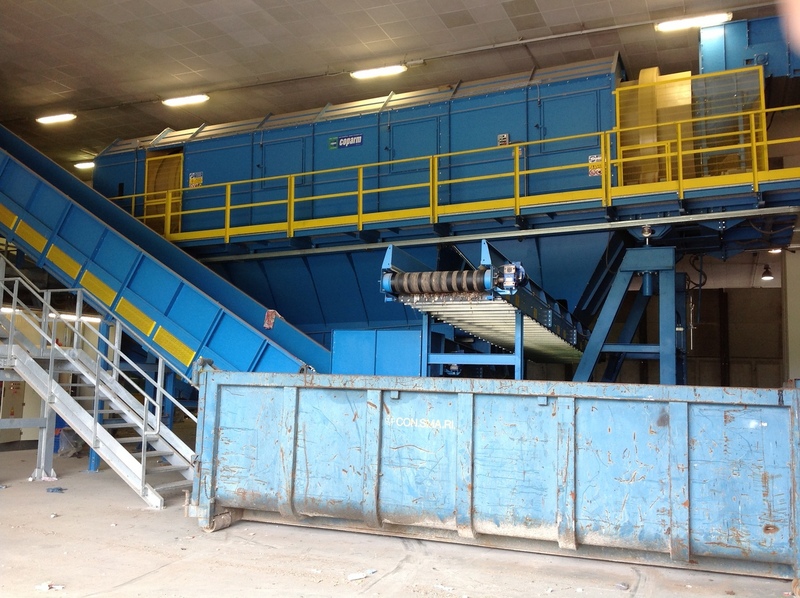 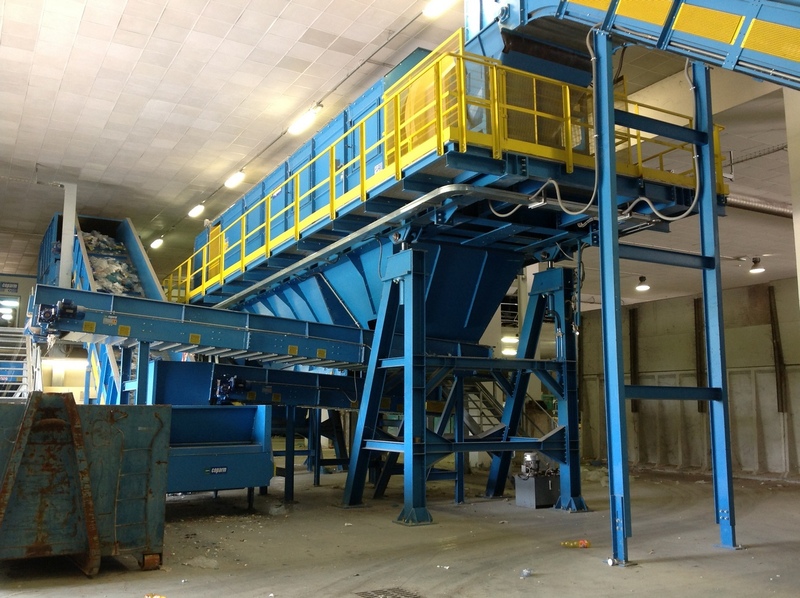 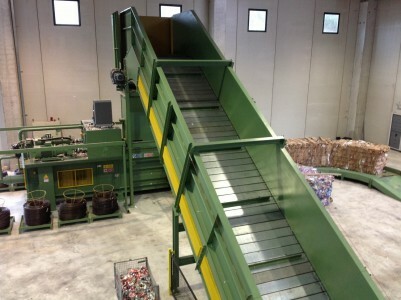 Coparm designs manufactures and installs specific treatments, transport and sorting of recyclable materials such as paper, waste collection, multi-material, and industrial waste similar. 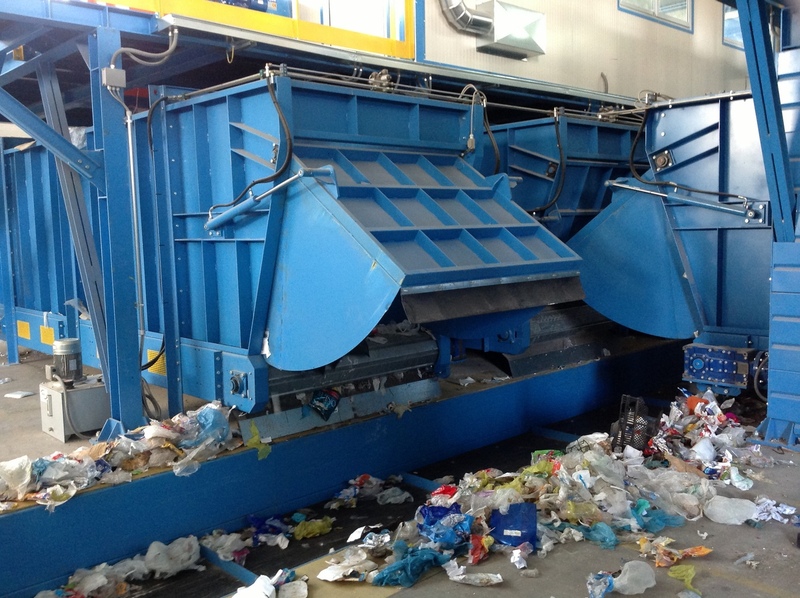 The success of the treatment of waste fractions is mainly linked to the selection that is made to the origin, greatly improving the recovery rate. 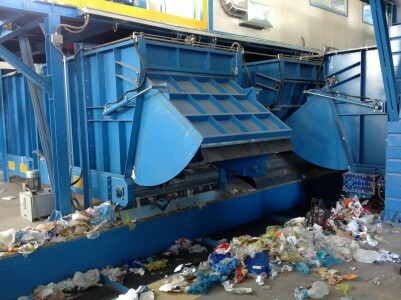 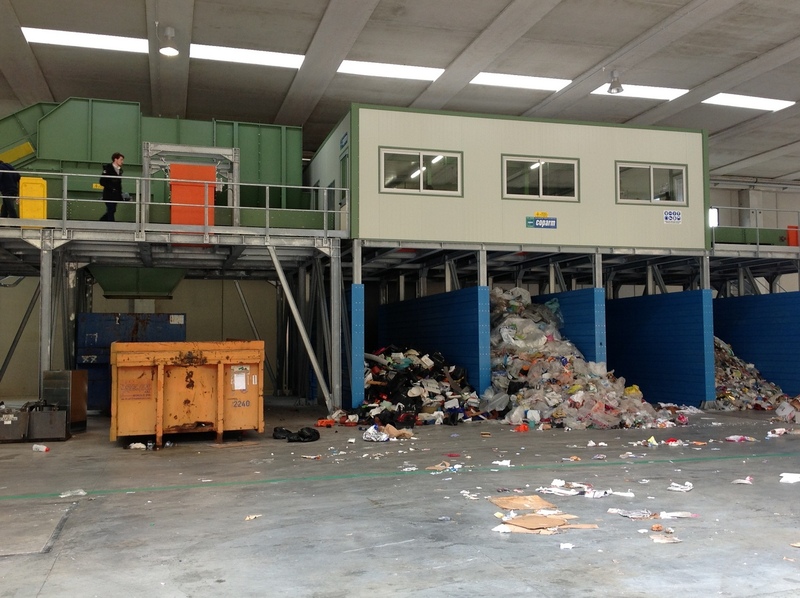 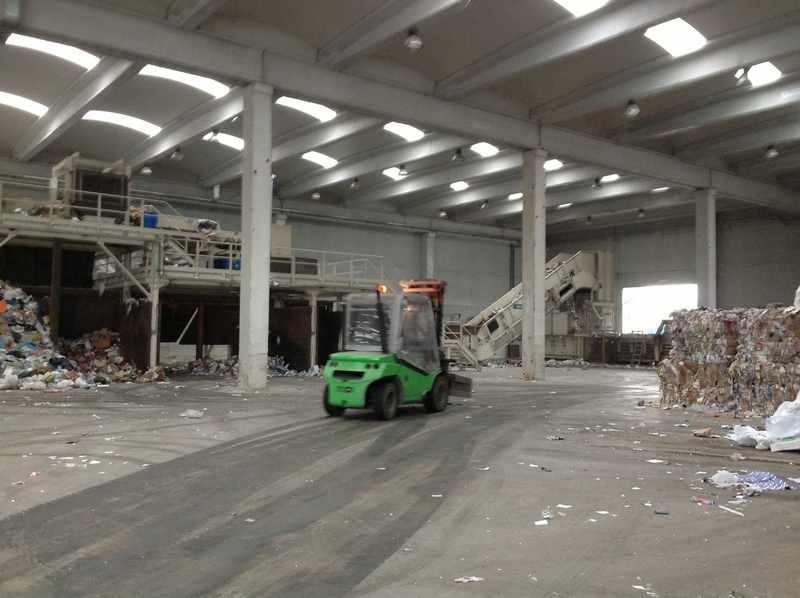 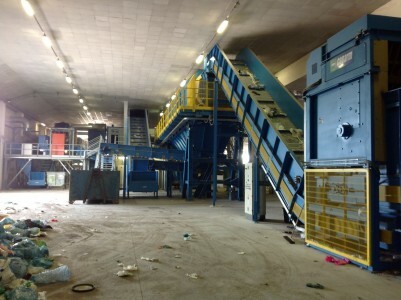 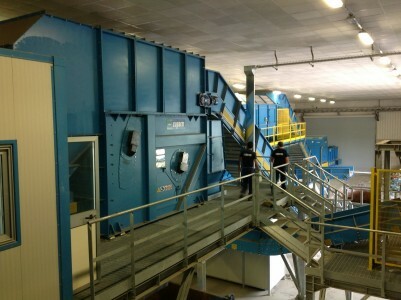 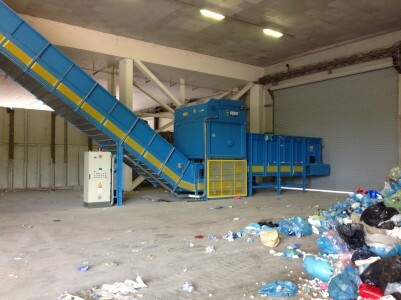 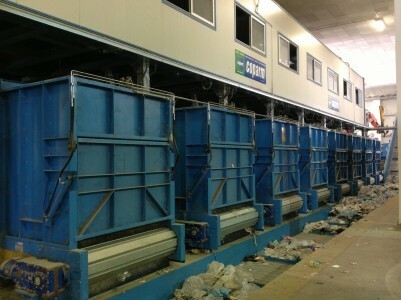 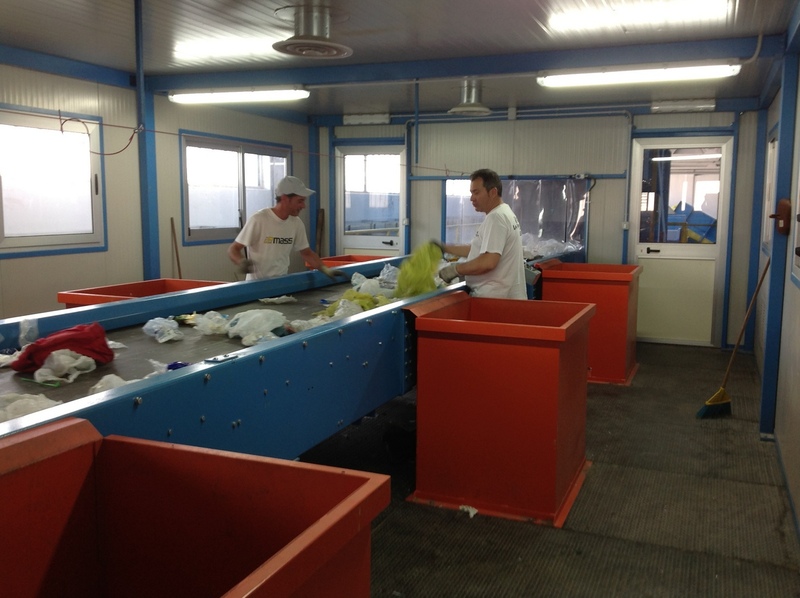 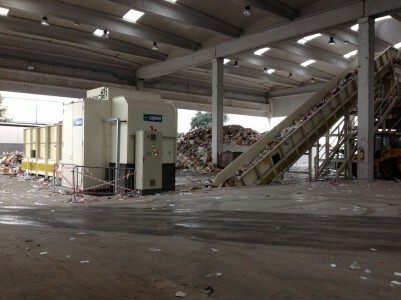 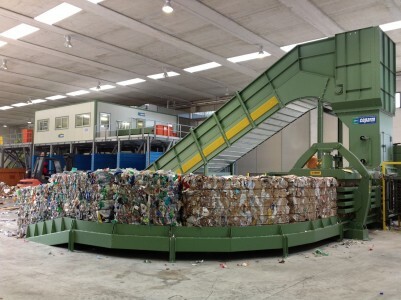 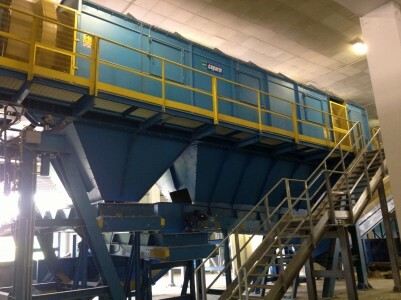 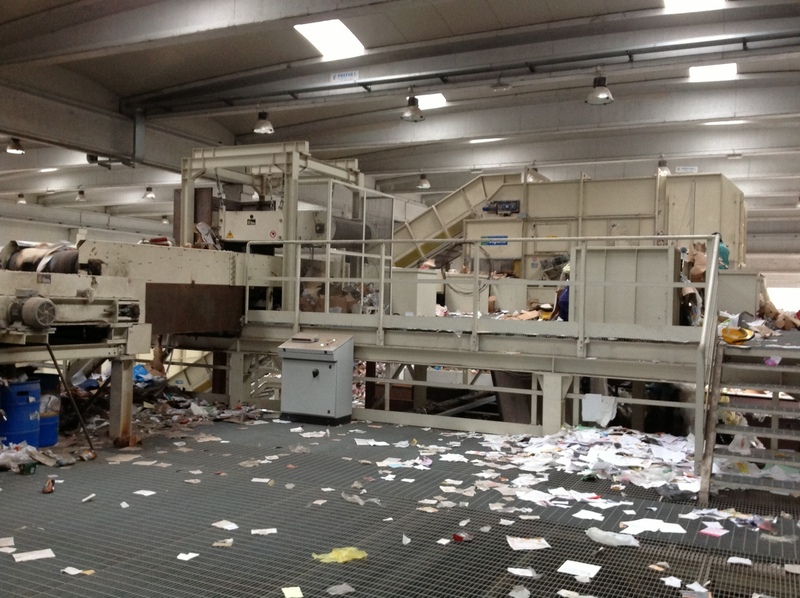 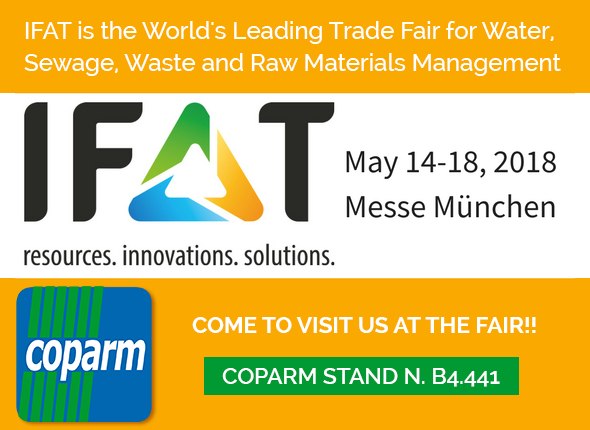 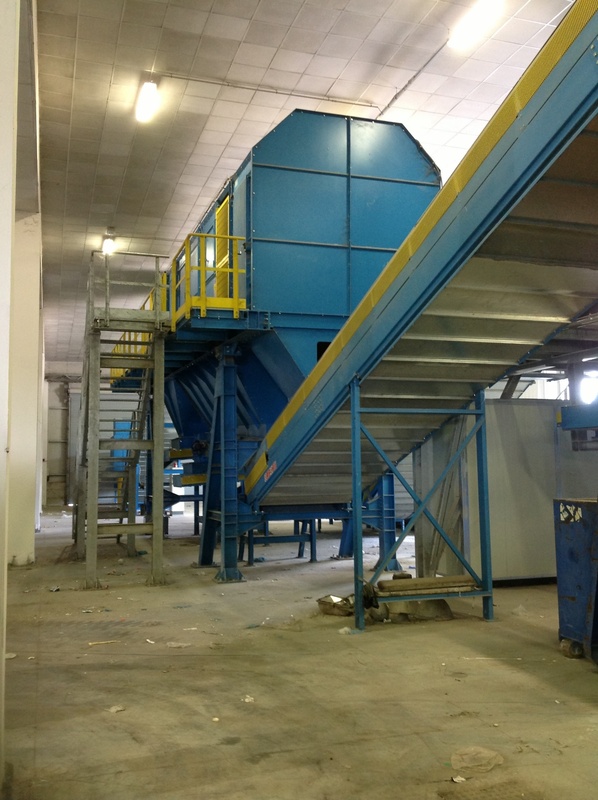 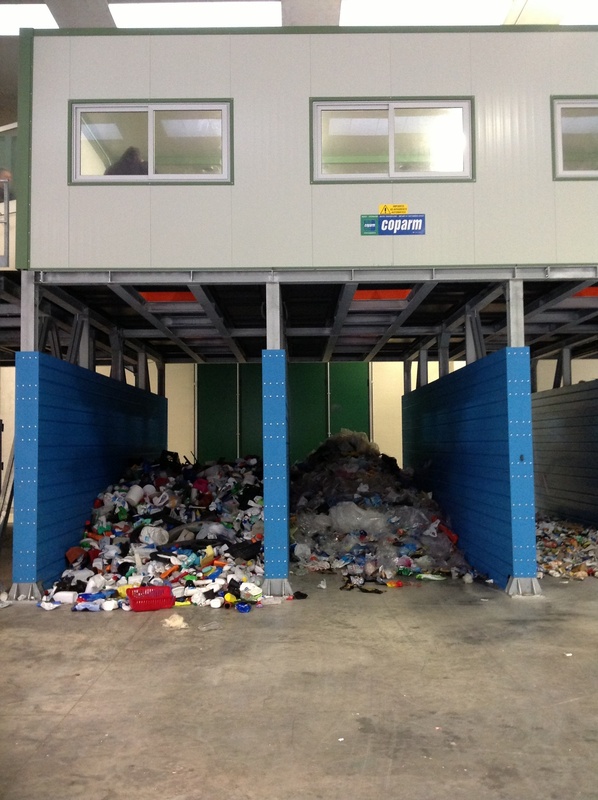 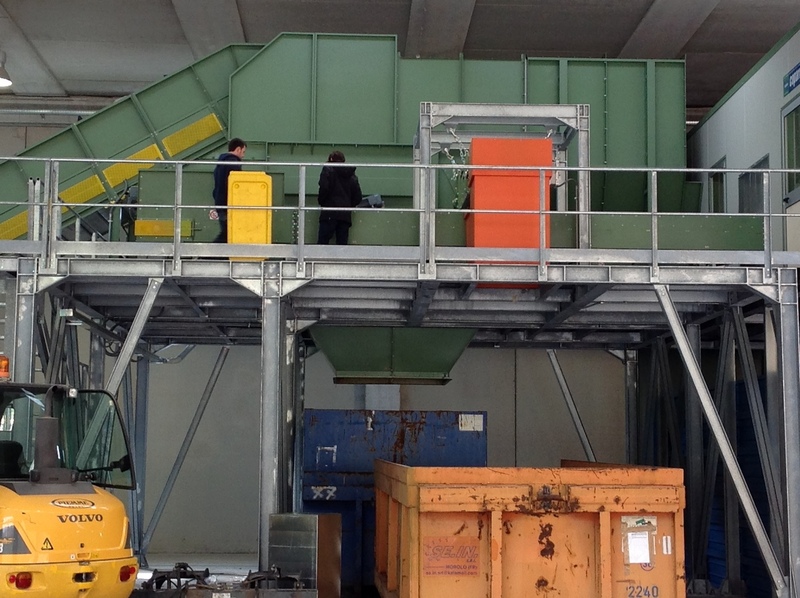 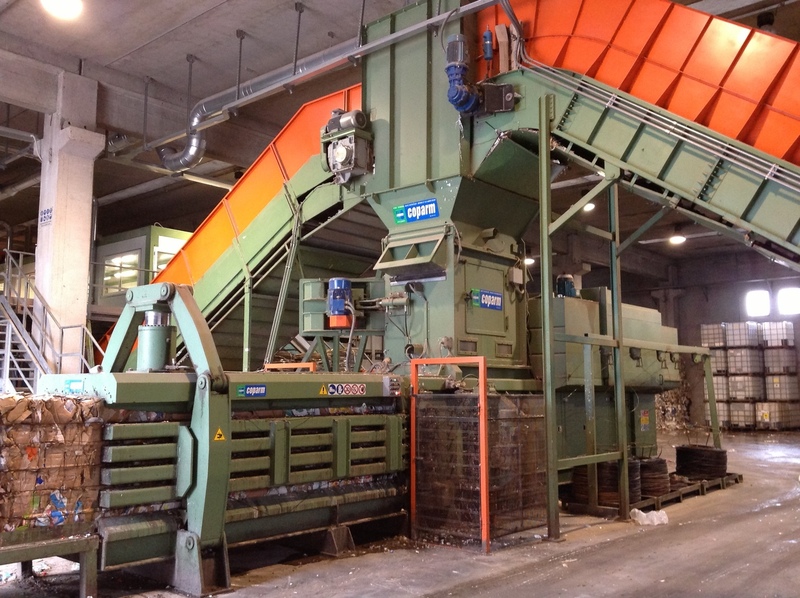 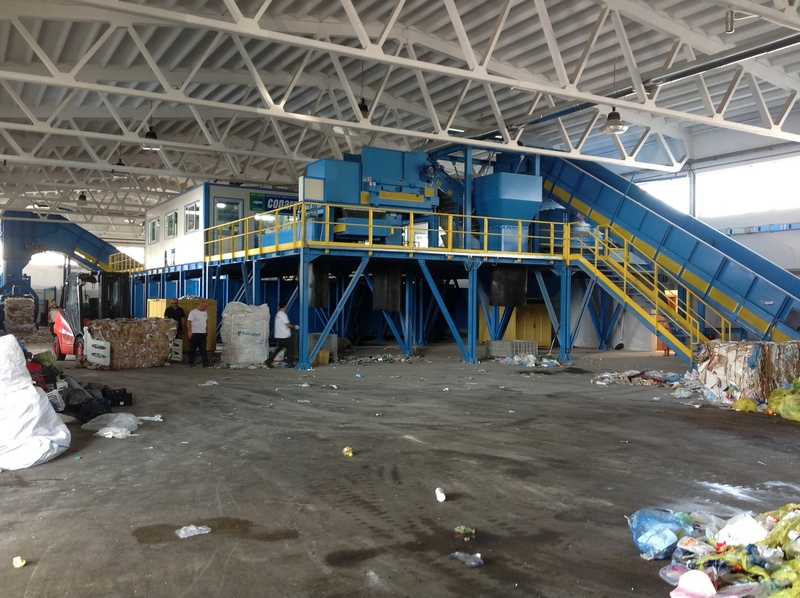 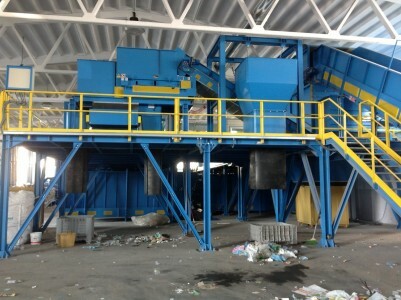 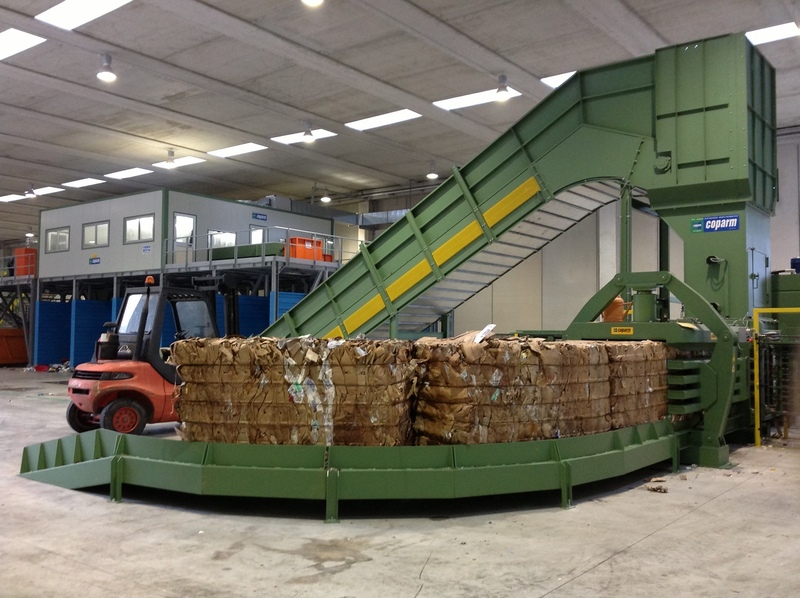 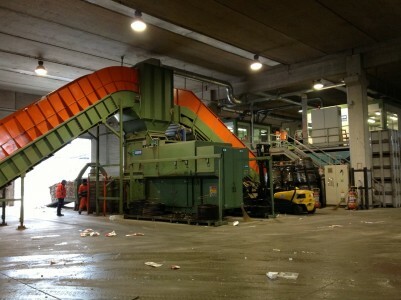 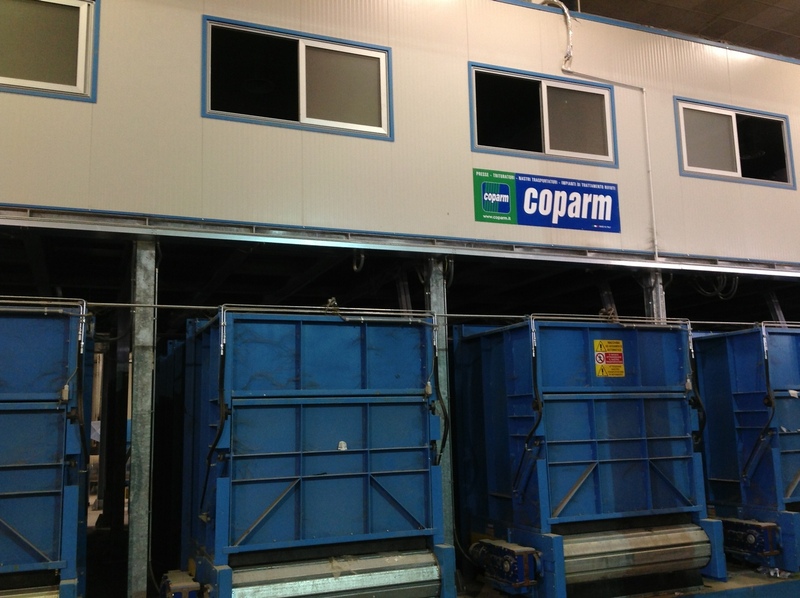 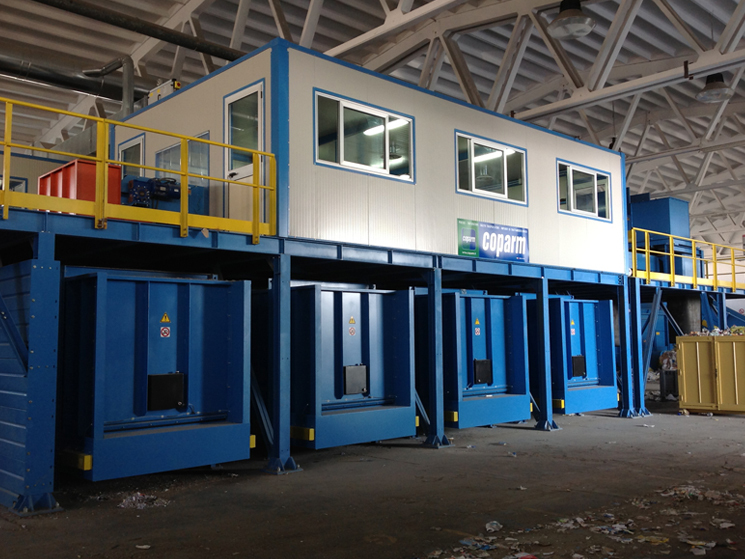 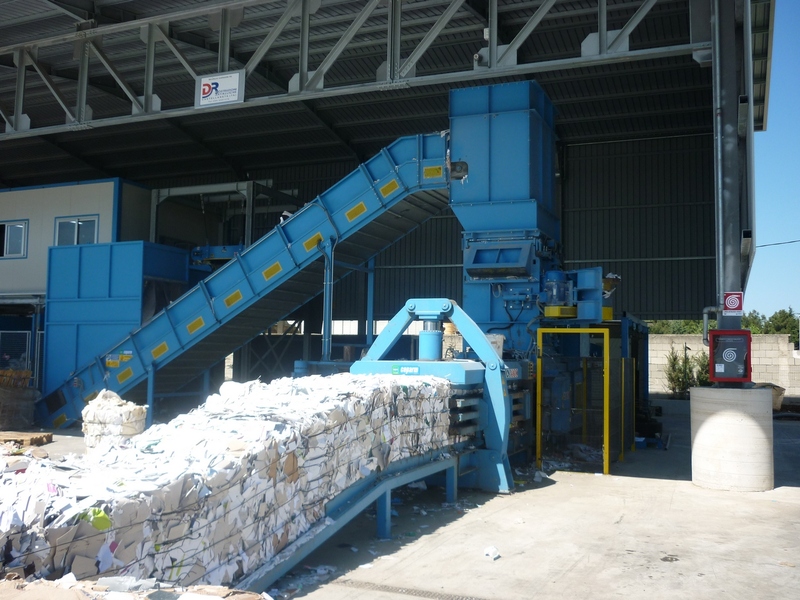 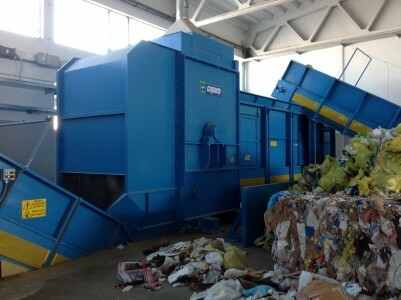 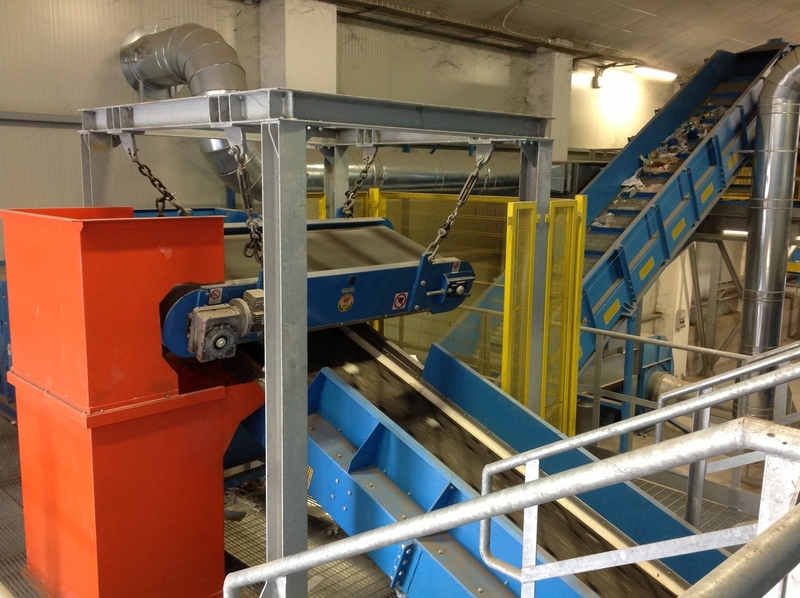 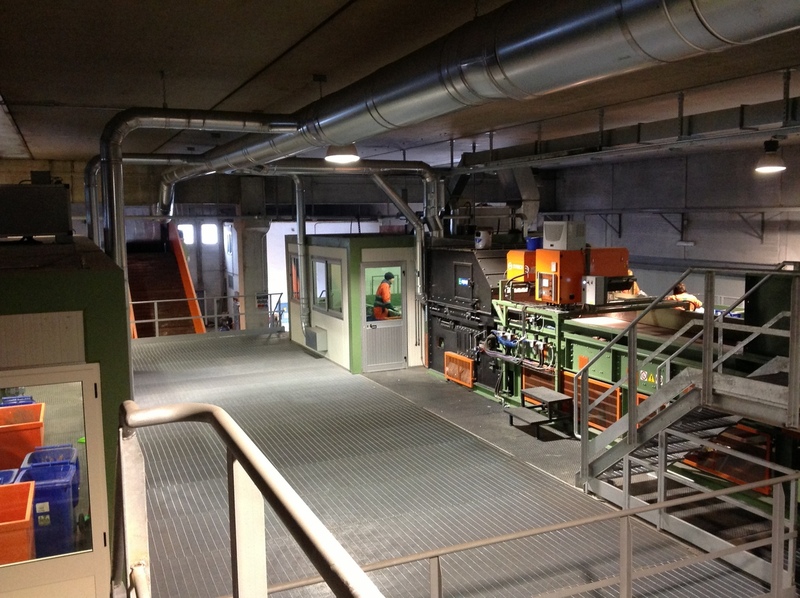 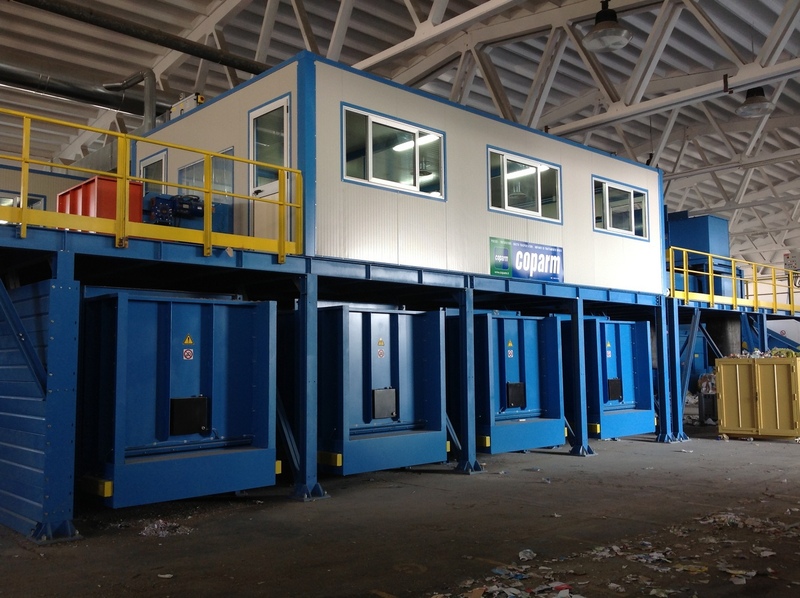 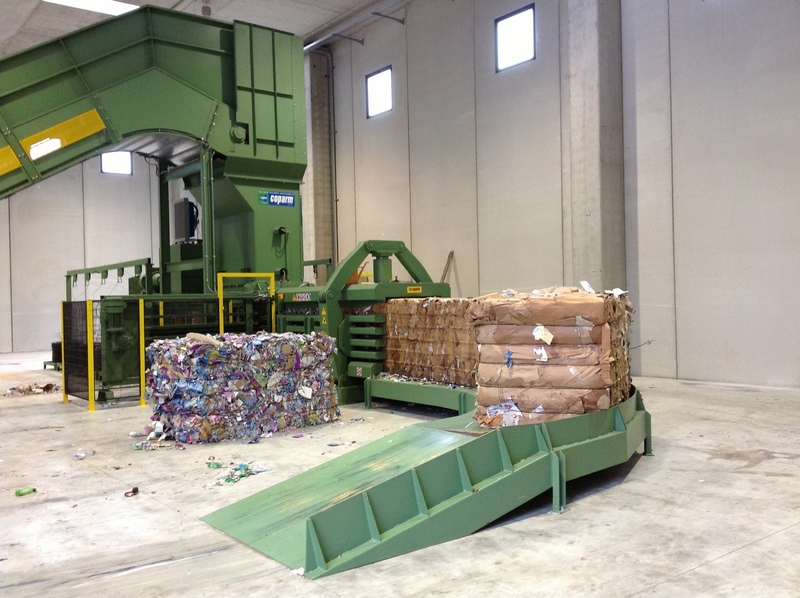 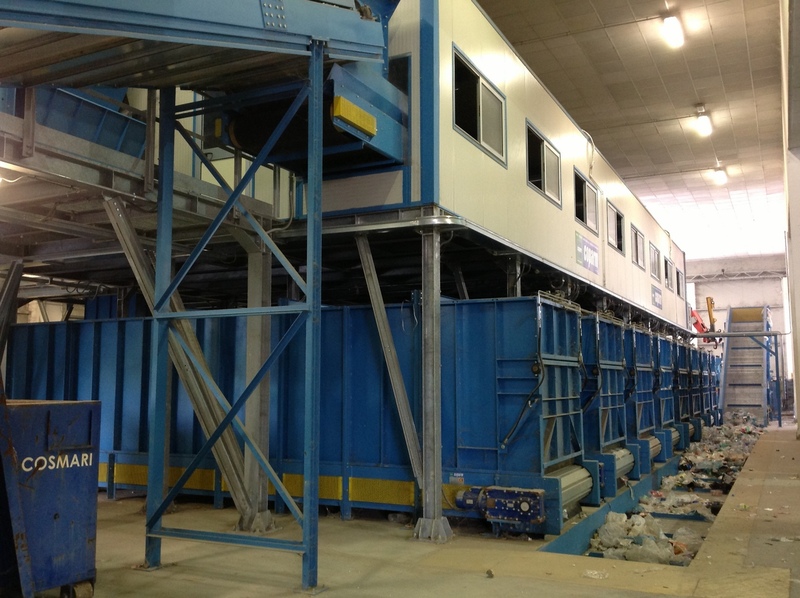 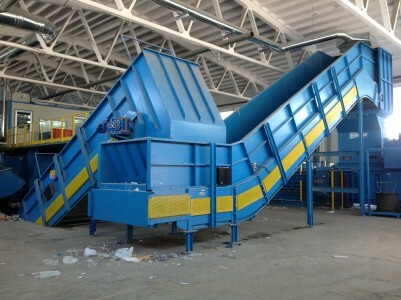 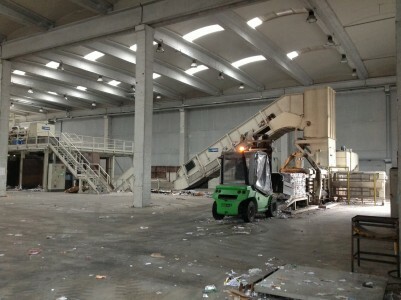 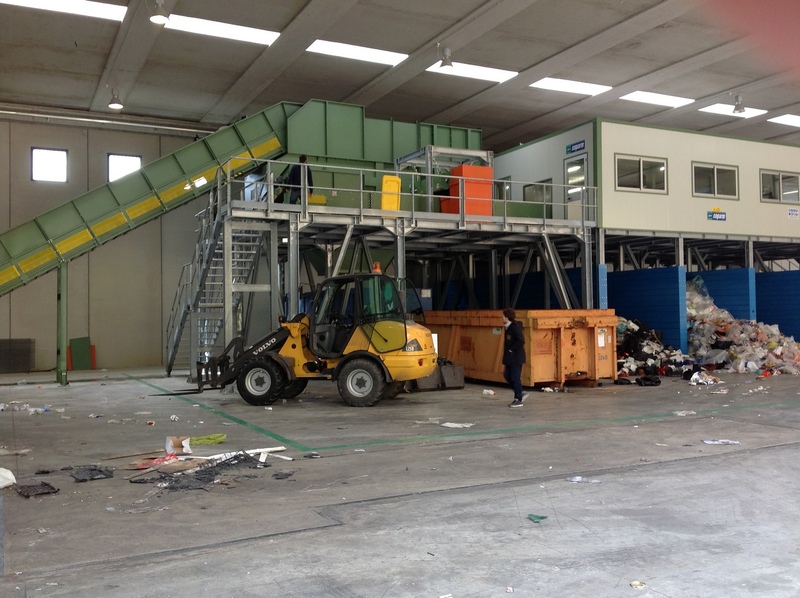 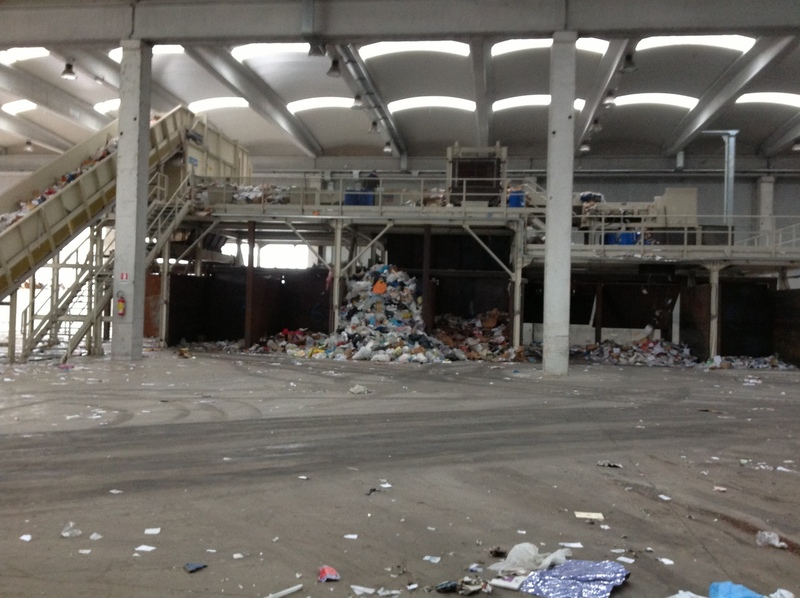 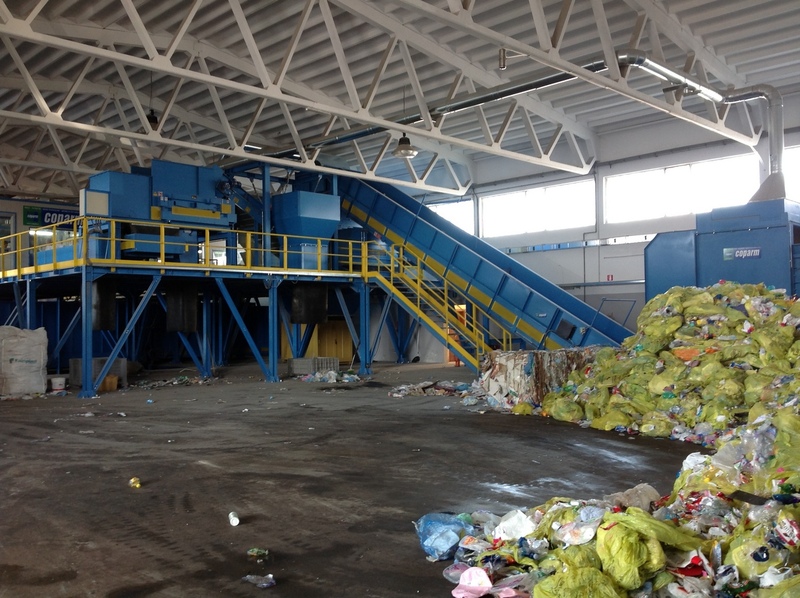 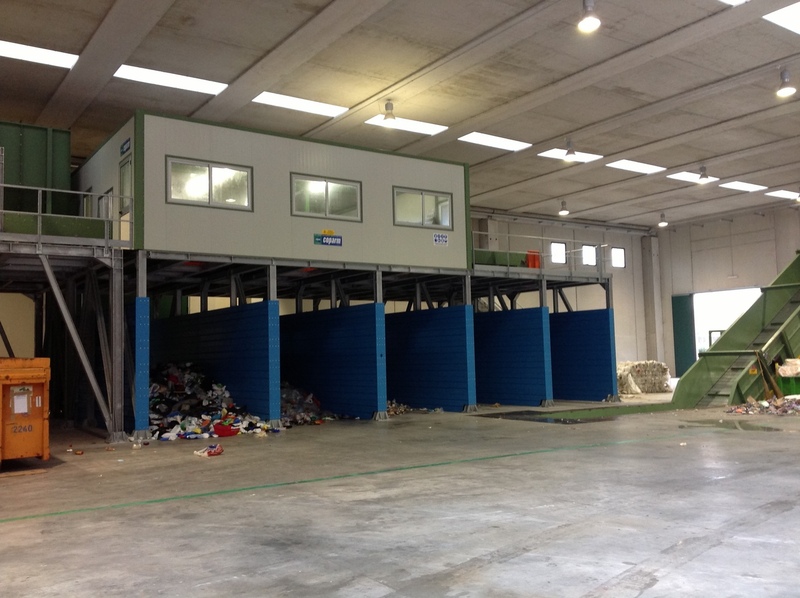 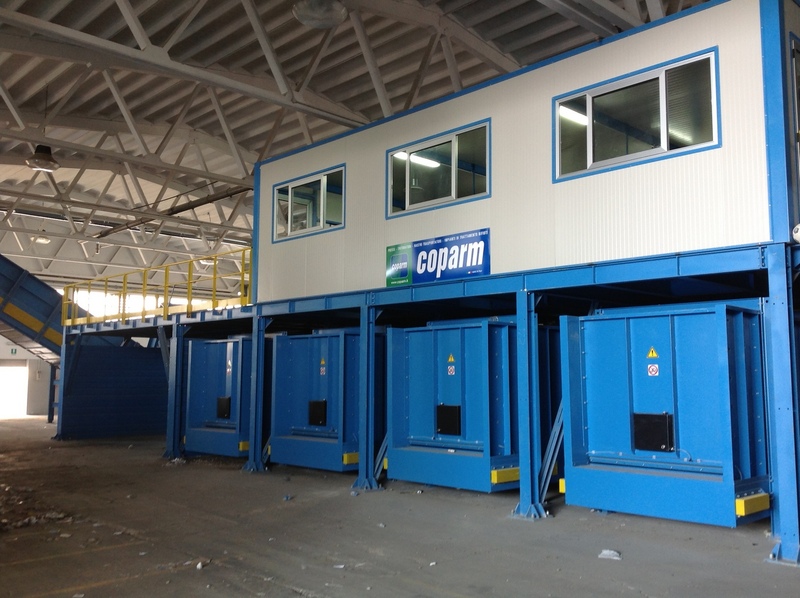 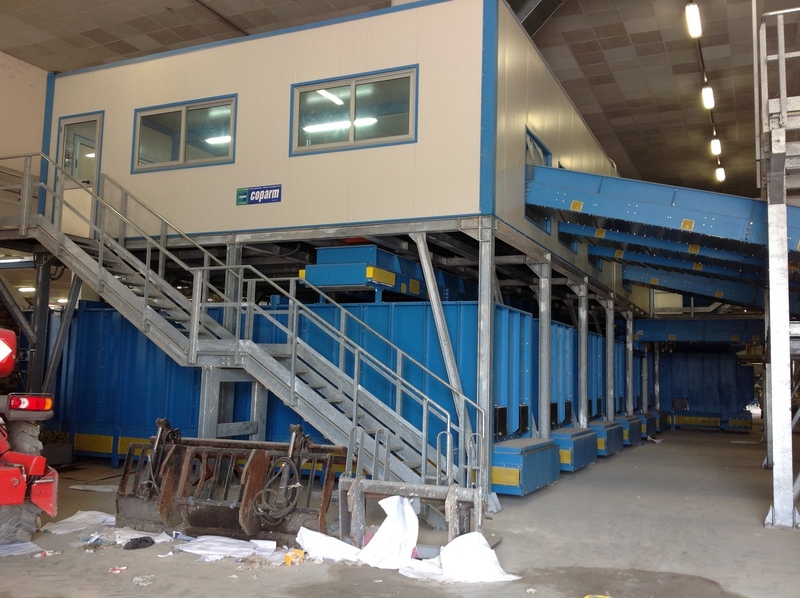 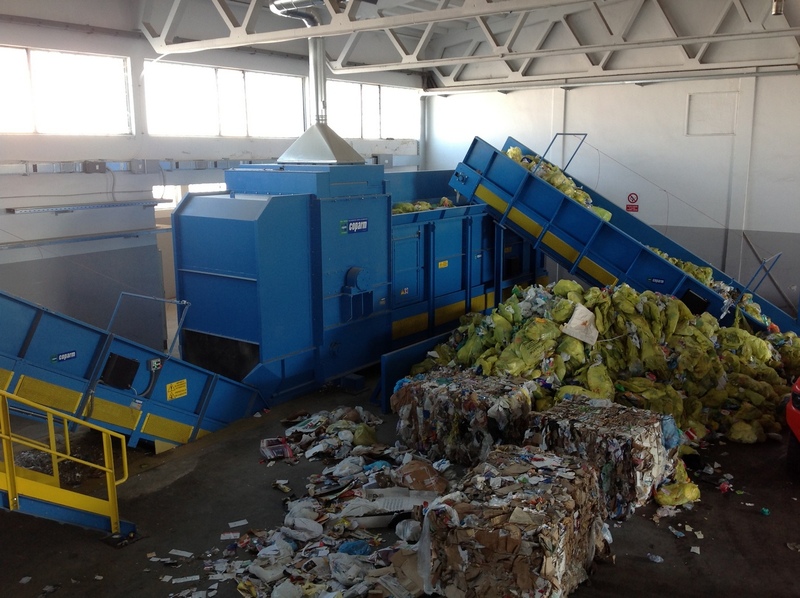 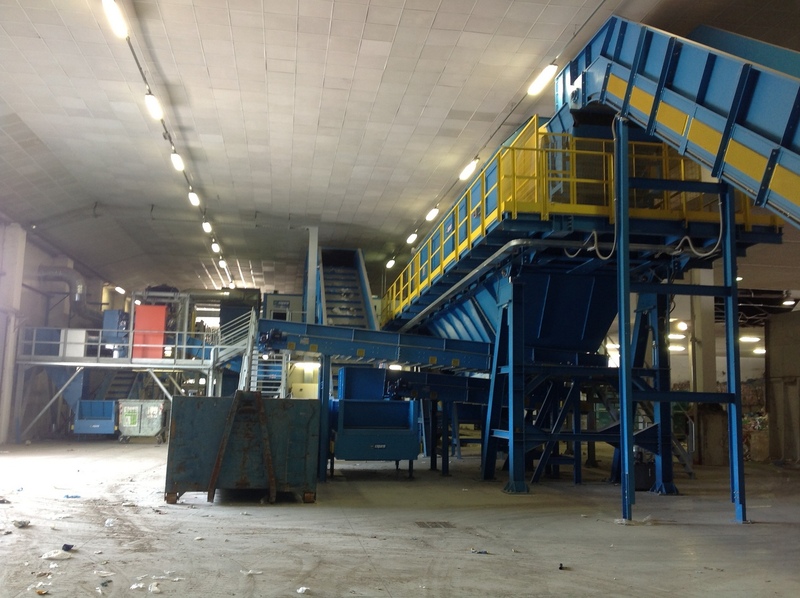 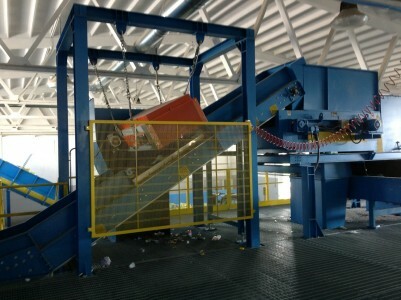 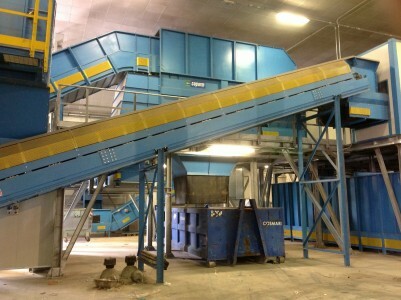 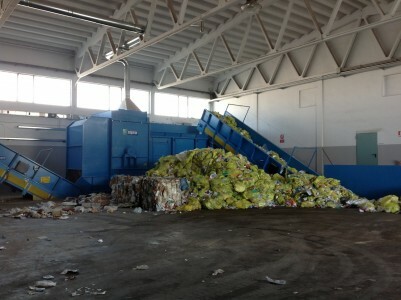 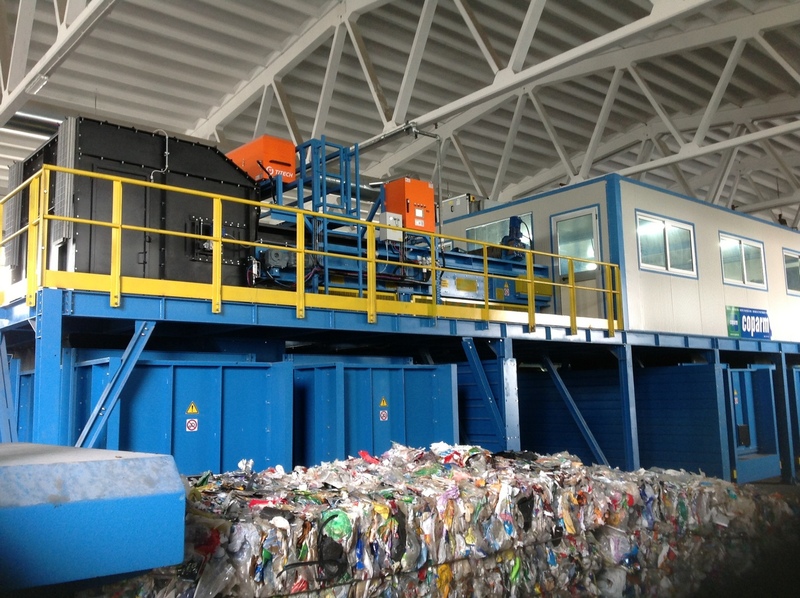 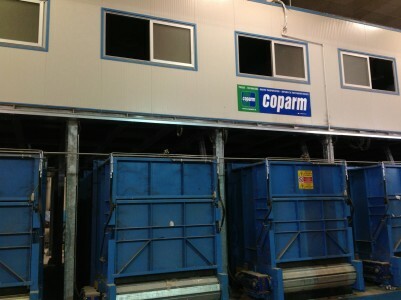 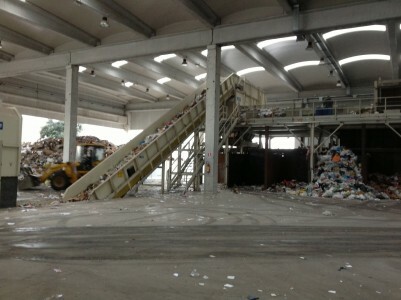 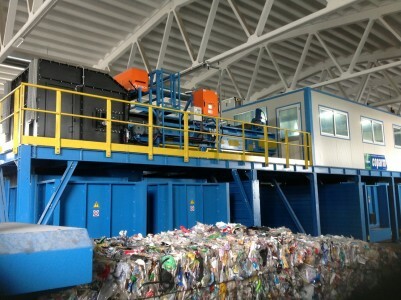 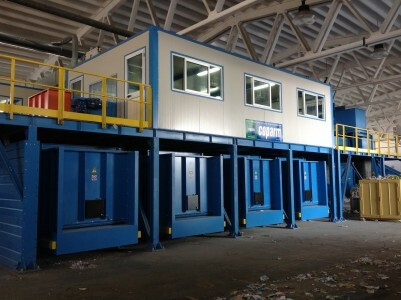 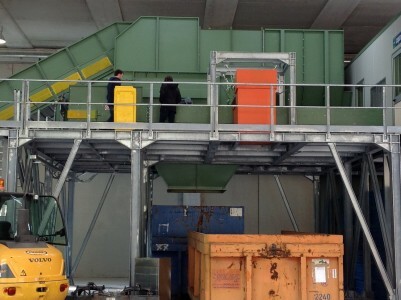 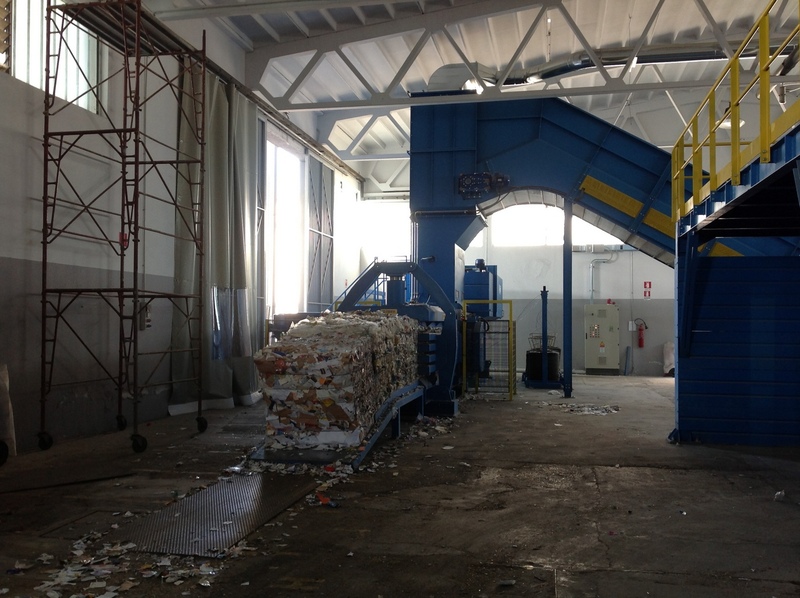 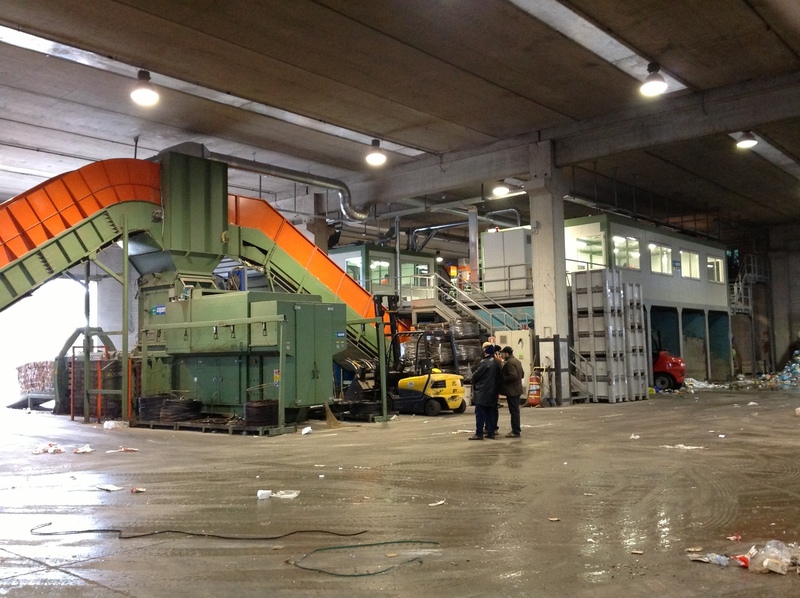 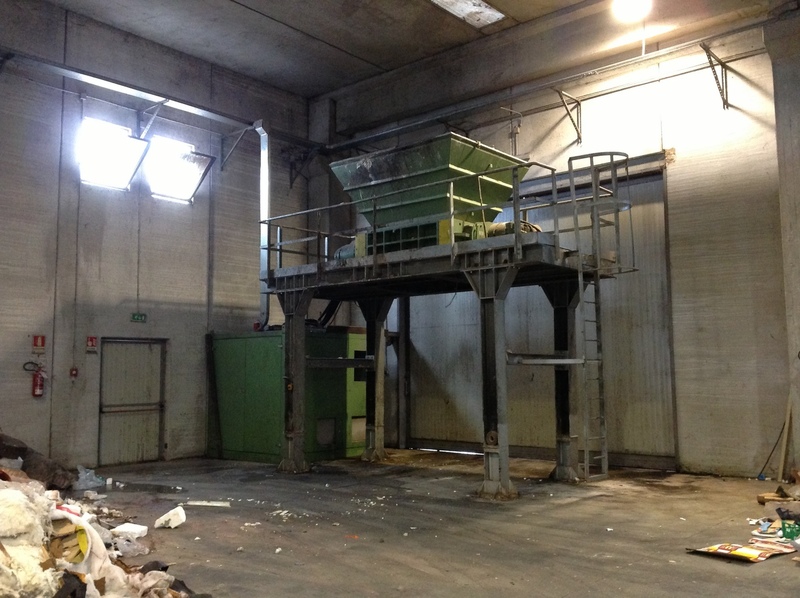 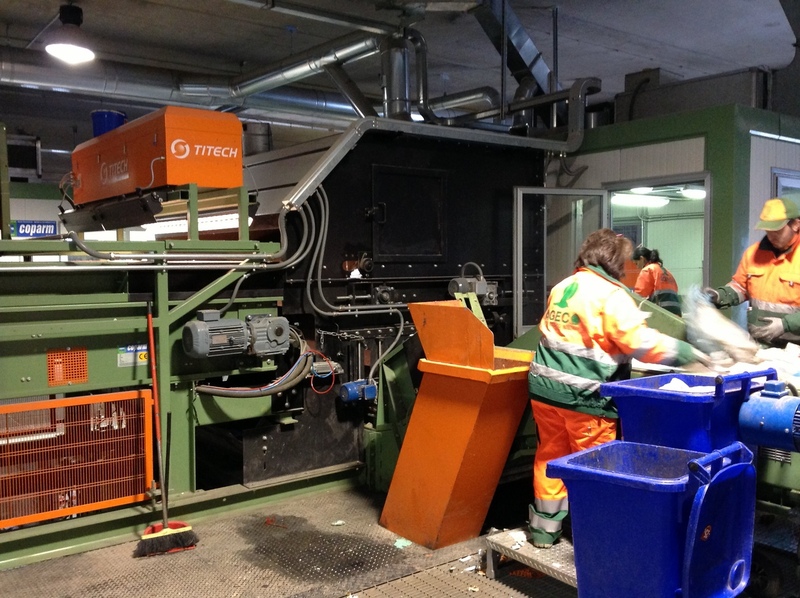 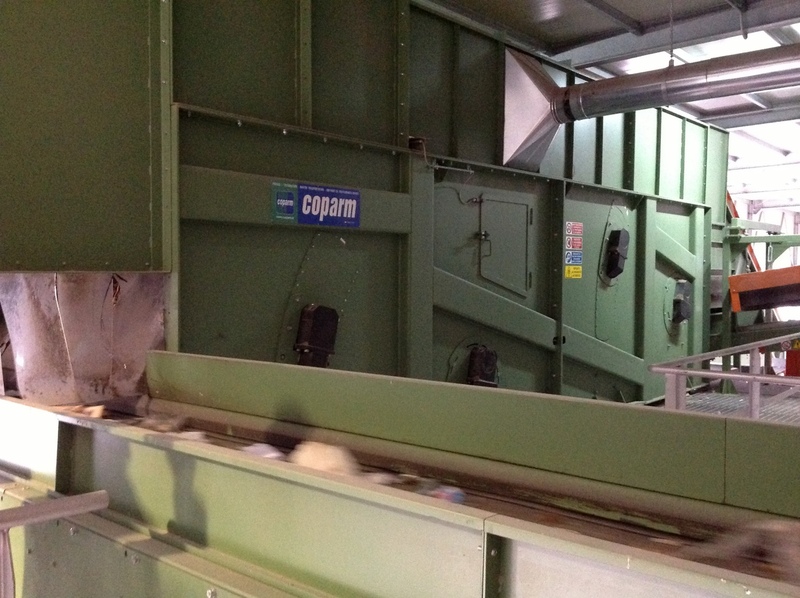 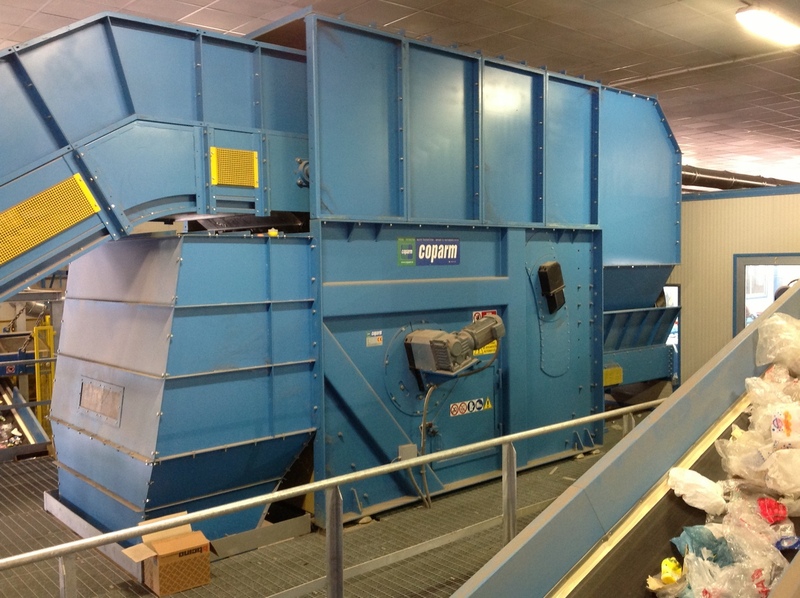 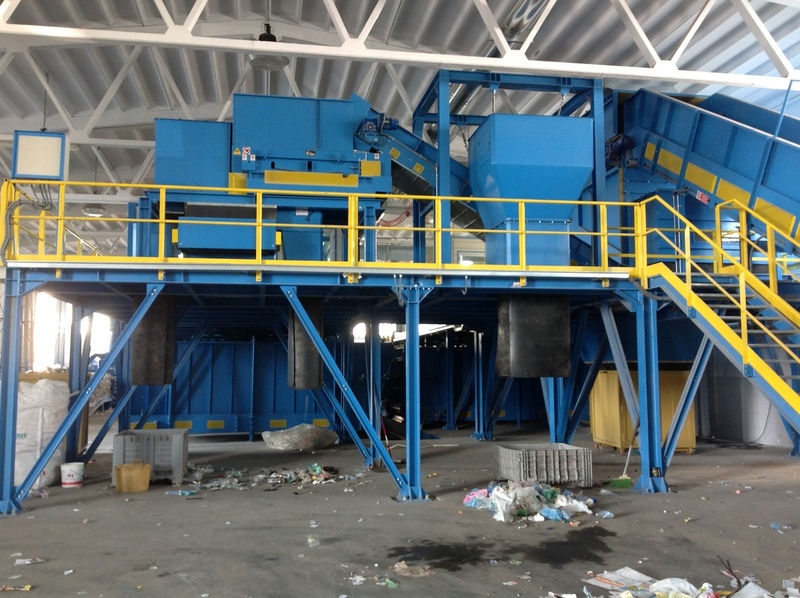 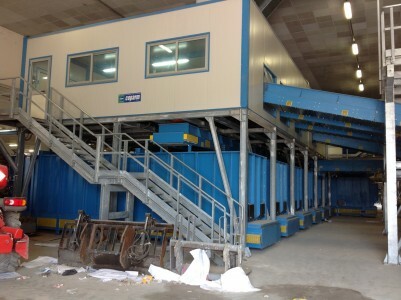 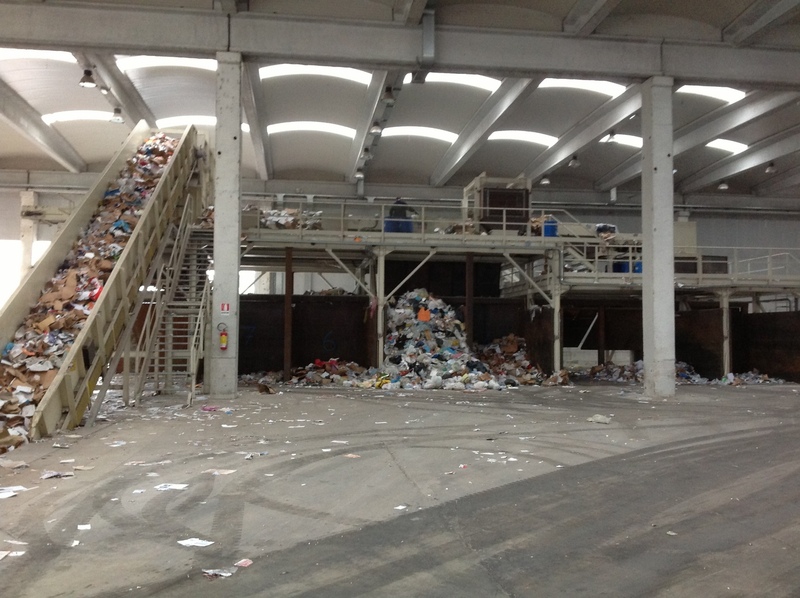 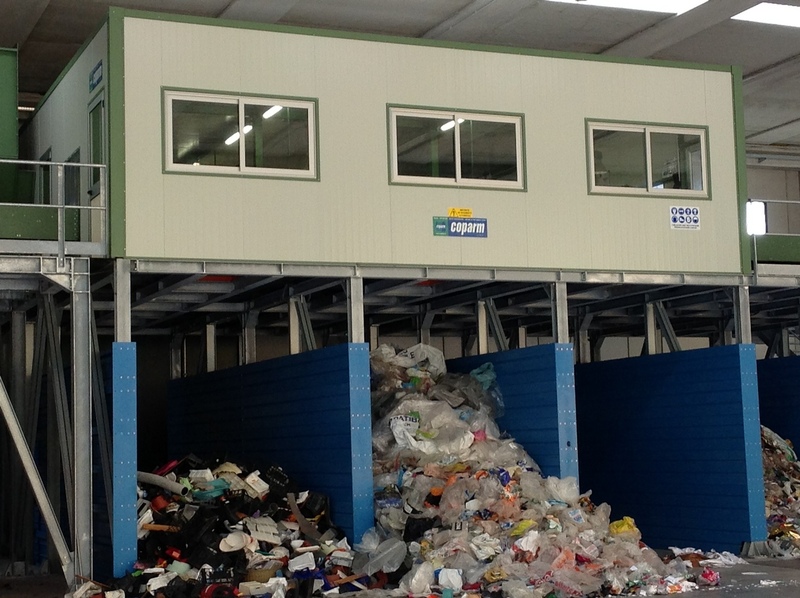 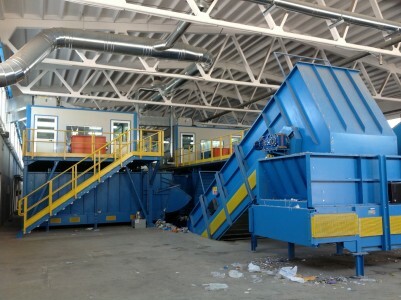 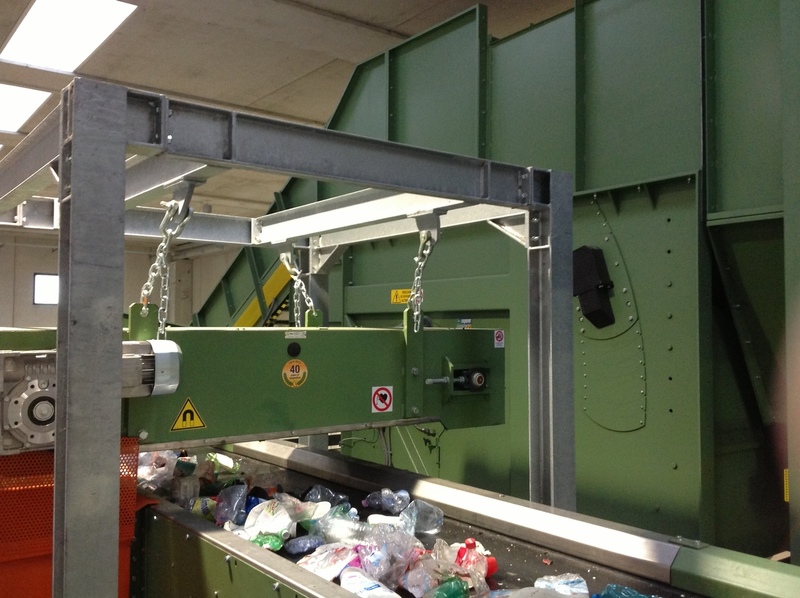 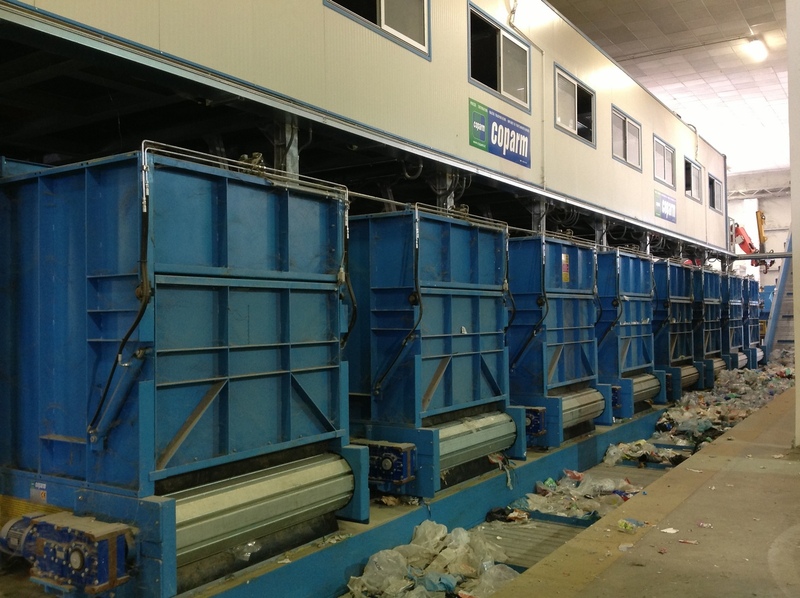 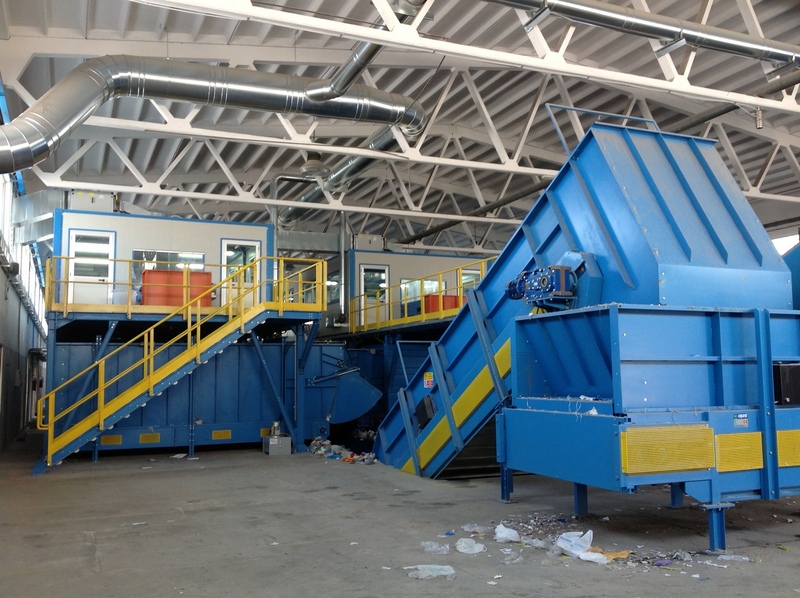 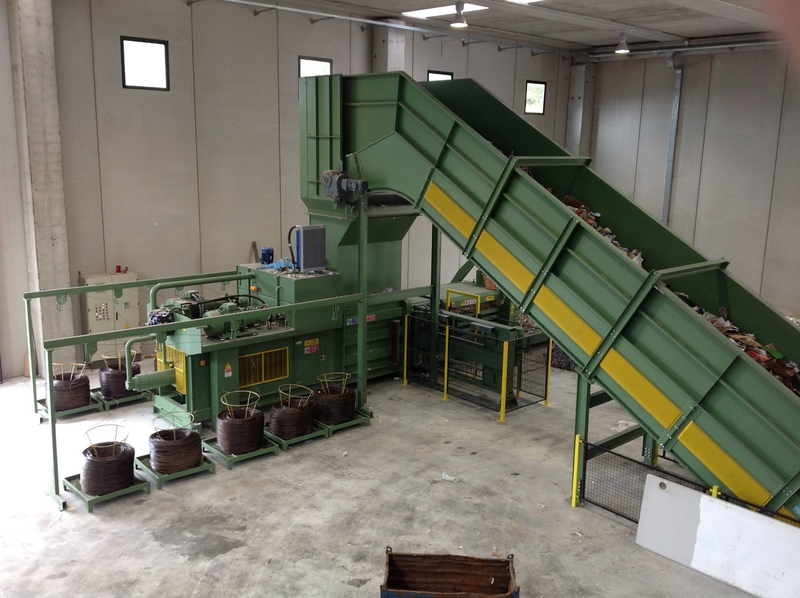 Coparm designs and produces sorting systems for separated collection of paper and plastic as well as for industrial waste and for the selection of municipal waste. 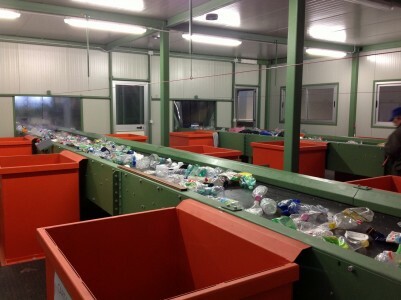 Each one of the installations is different as it depends on the quantities to be treated and the materials to be selected. 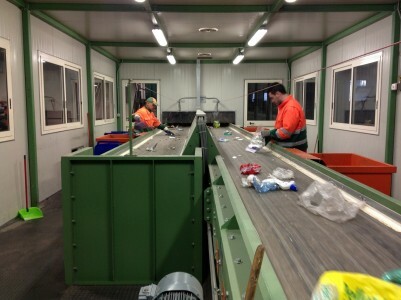 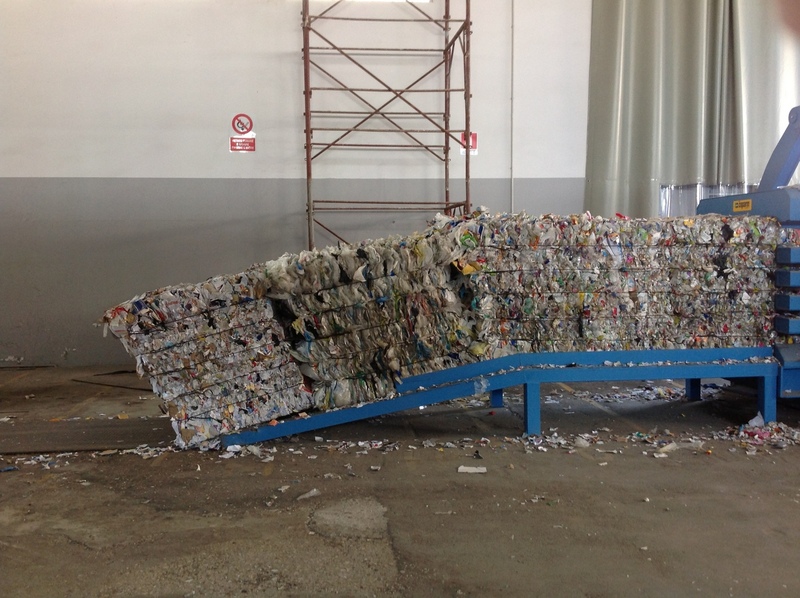 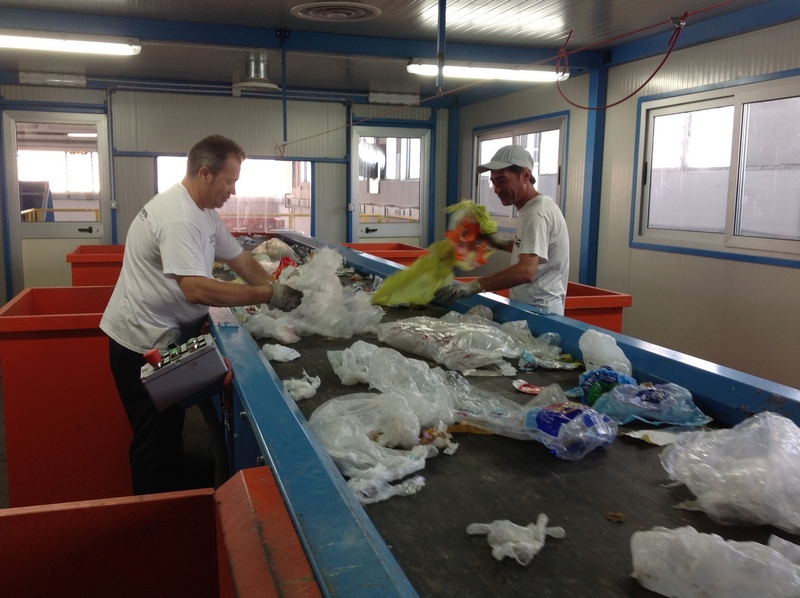 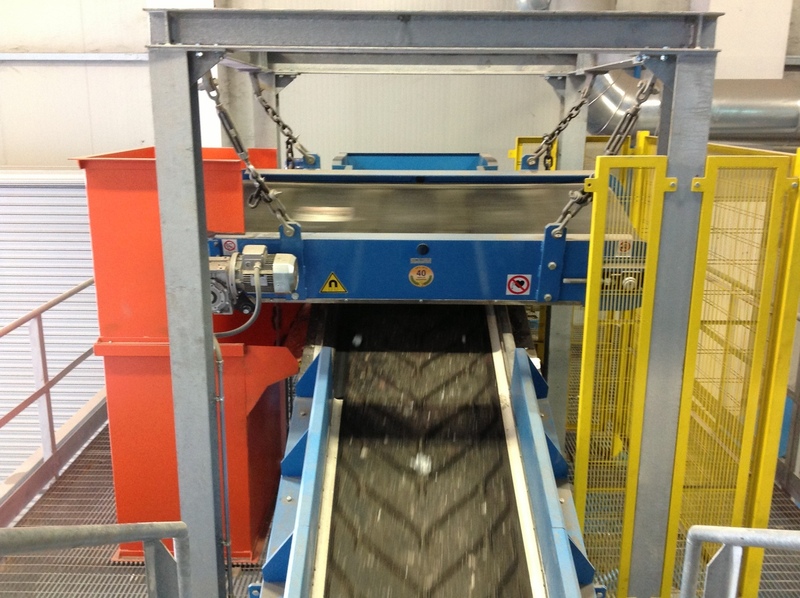 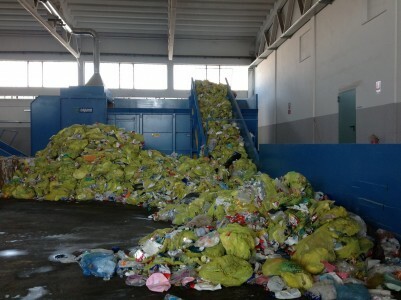 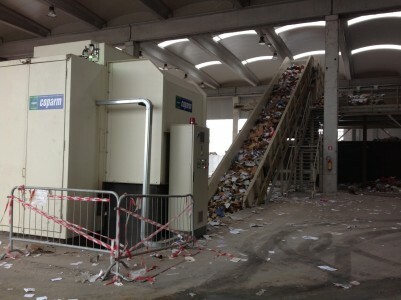 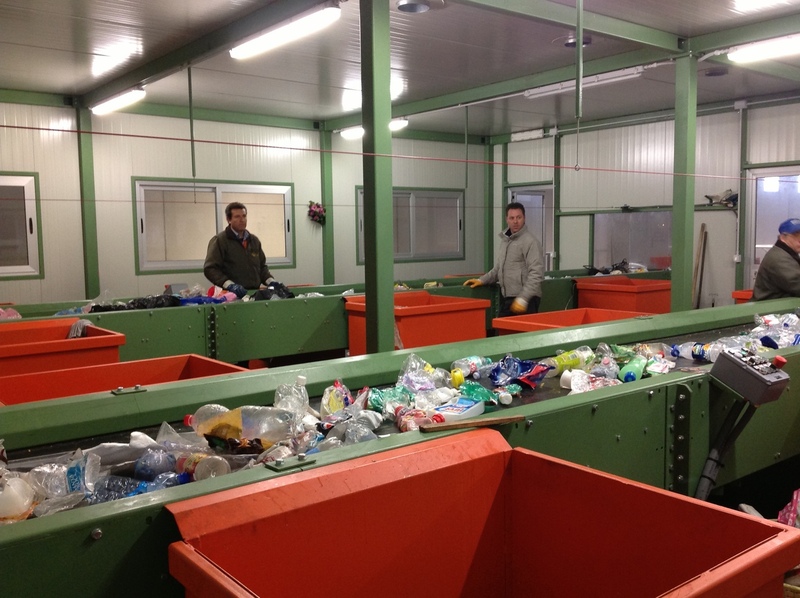 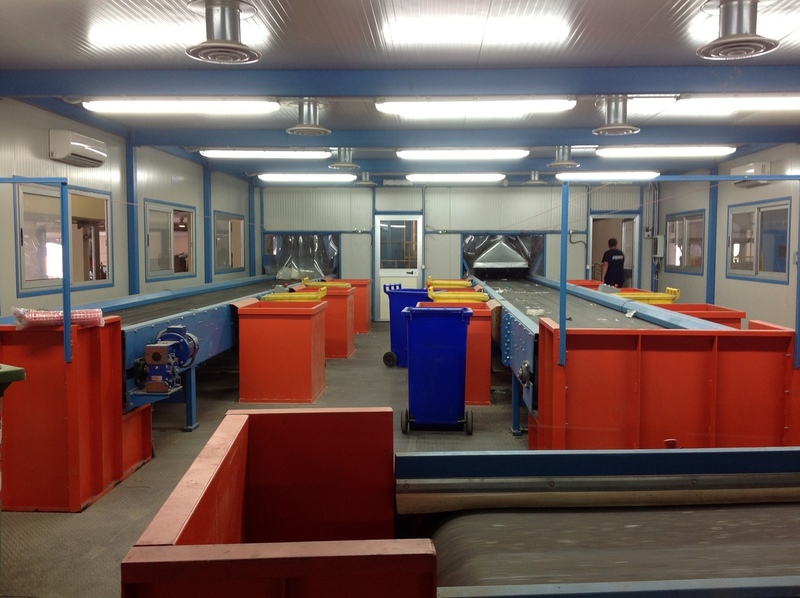 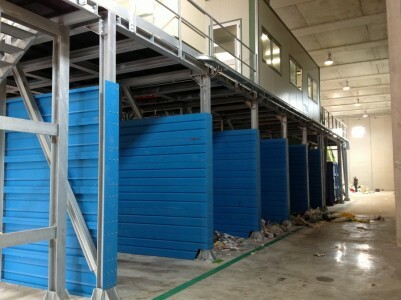 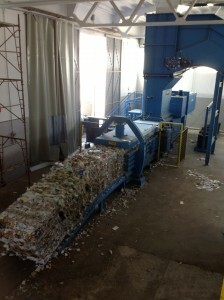 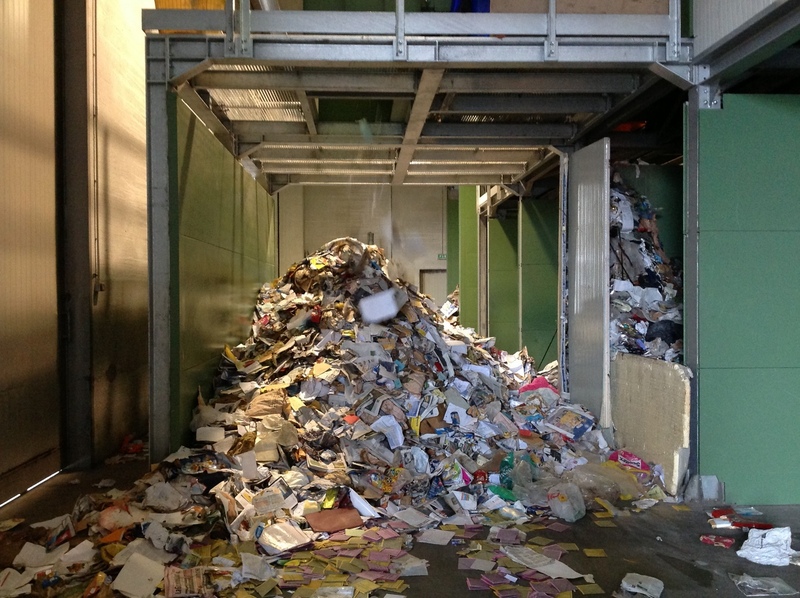 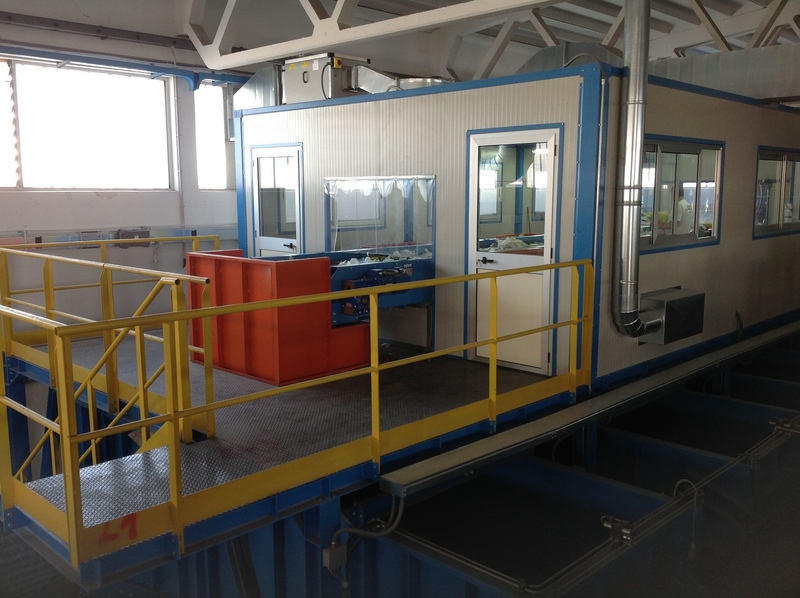 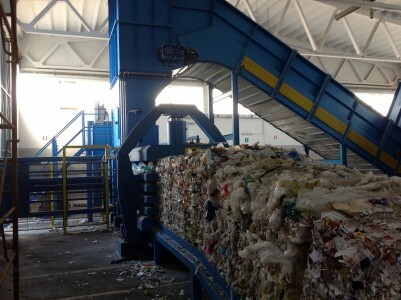 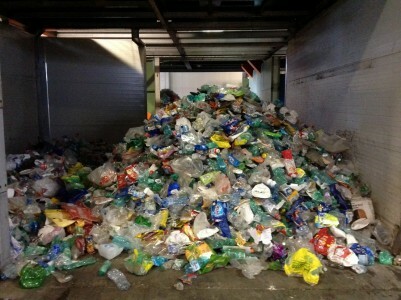 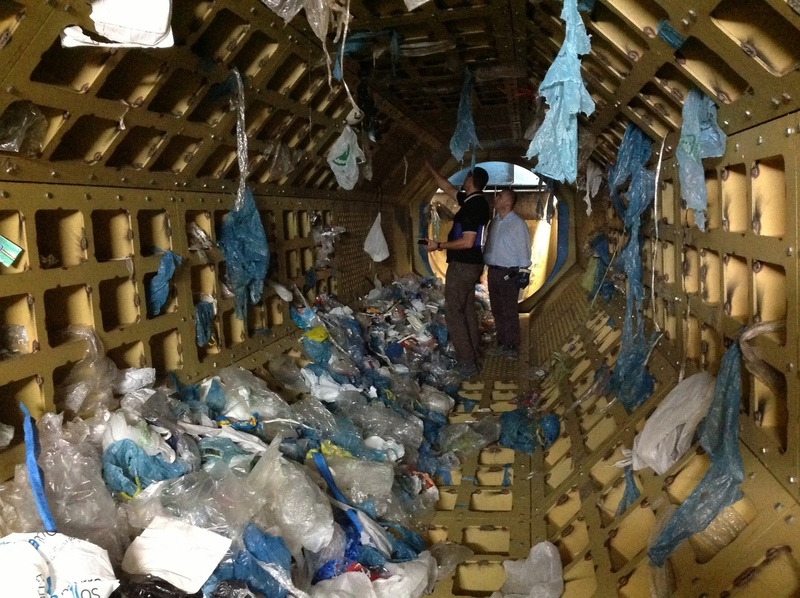 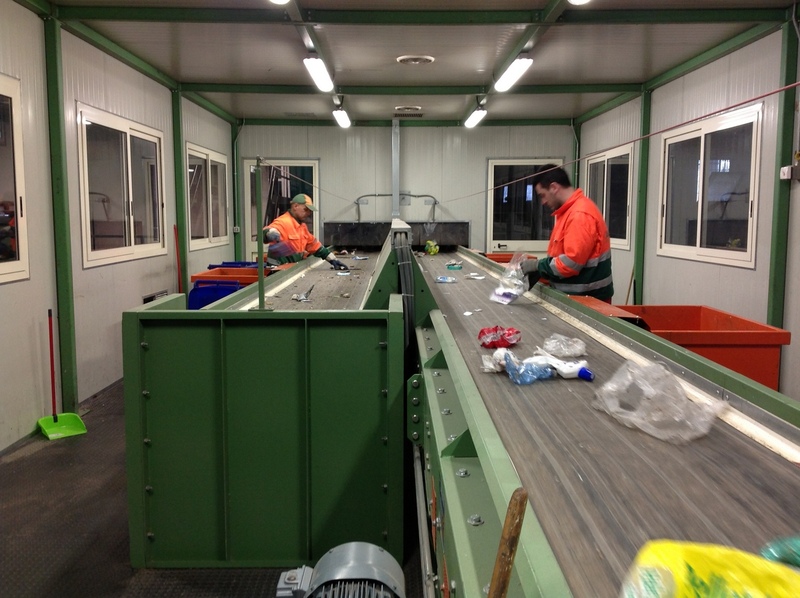 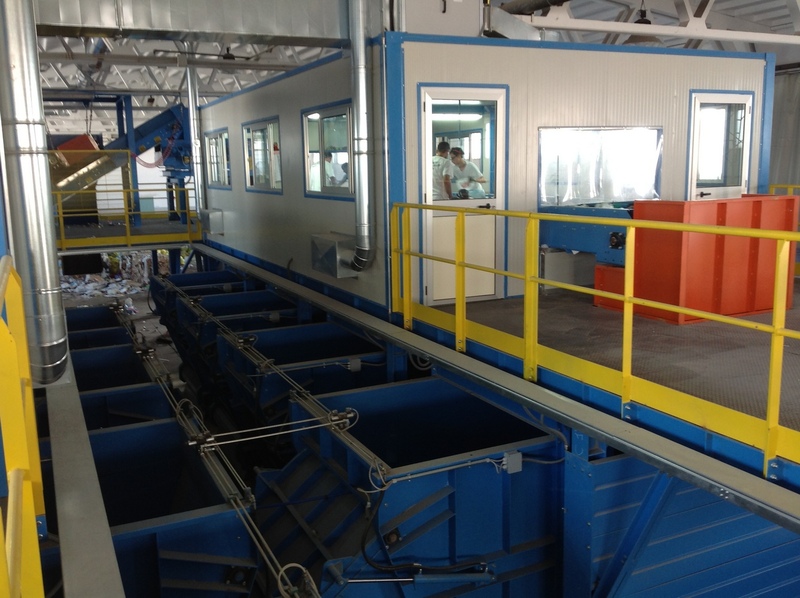 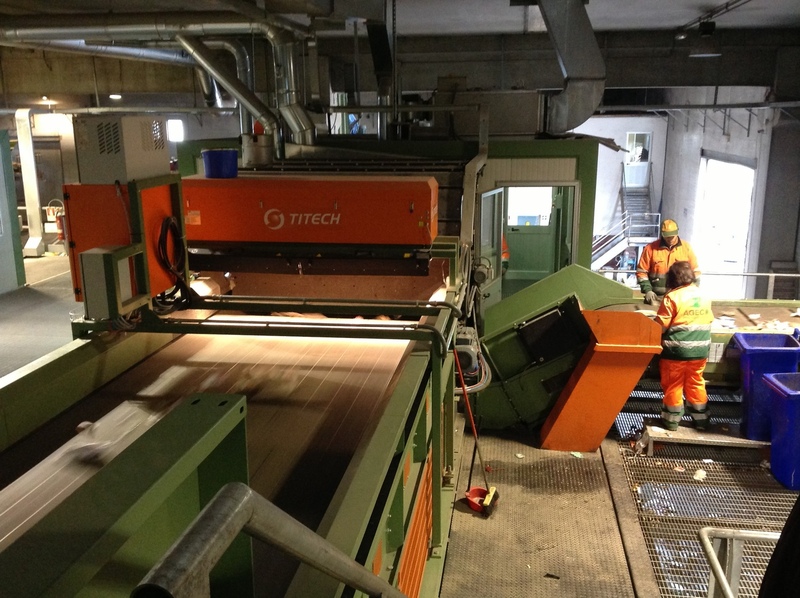 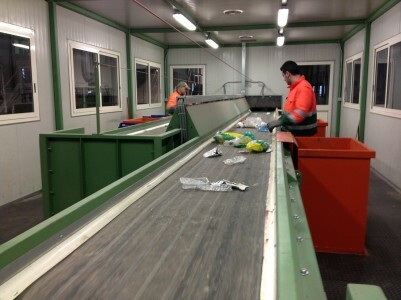 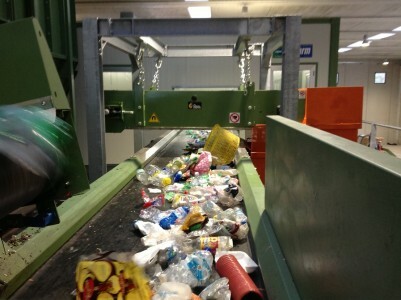 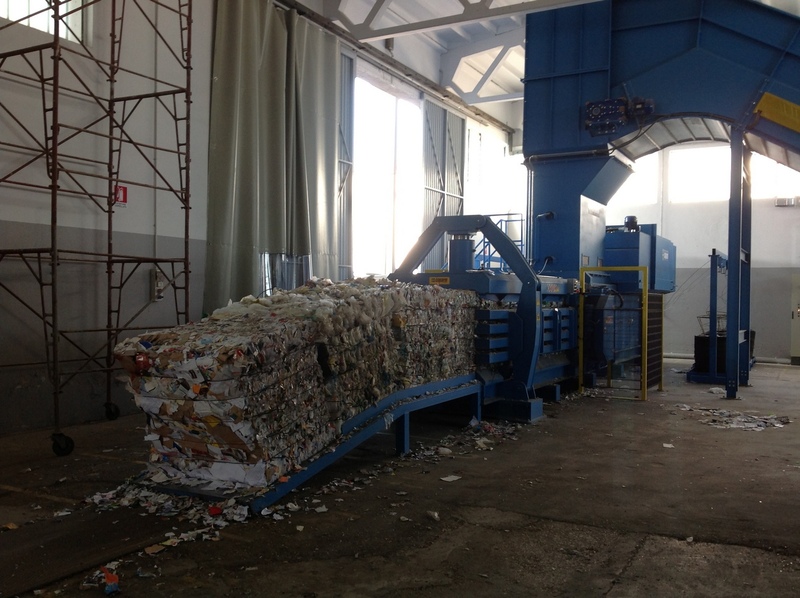 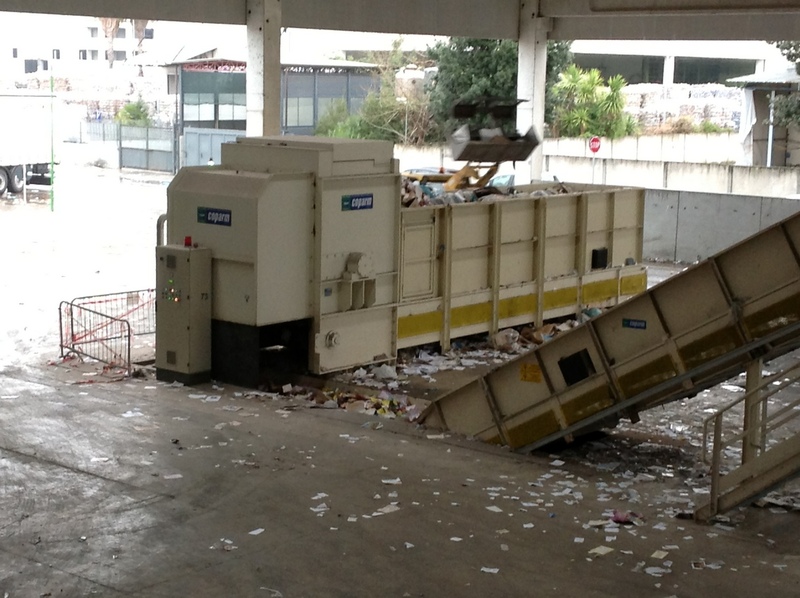 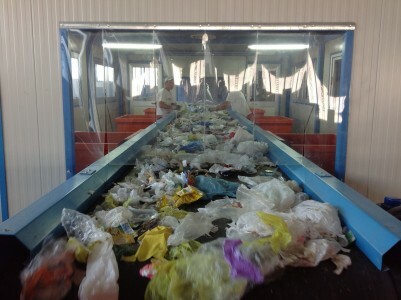 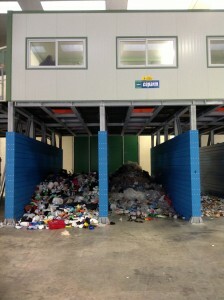 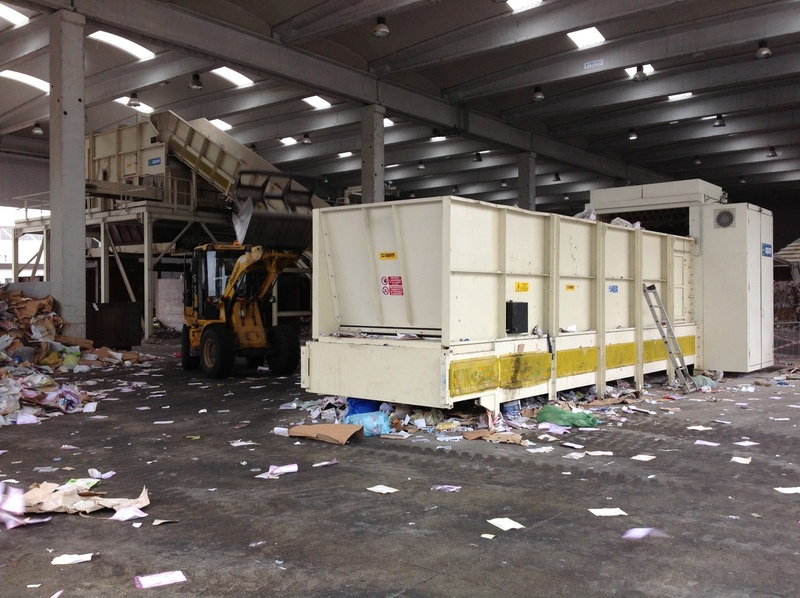 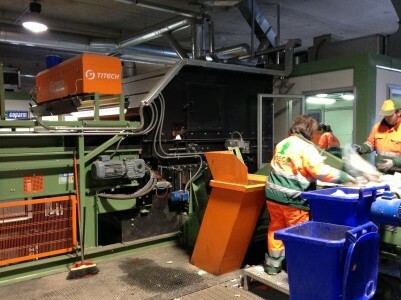 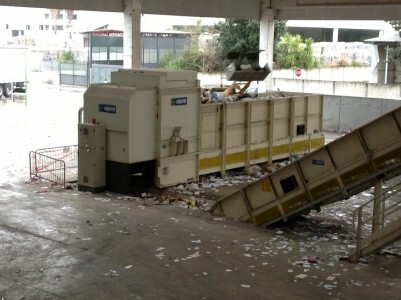 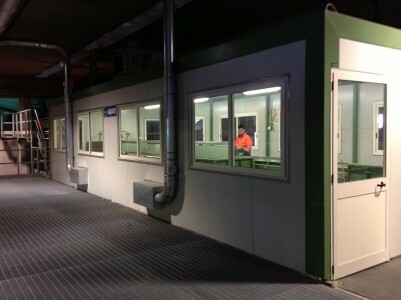 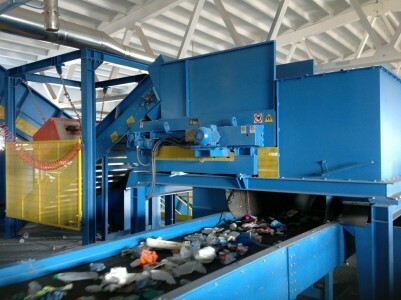 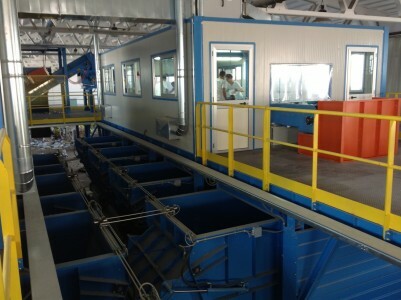 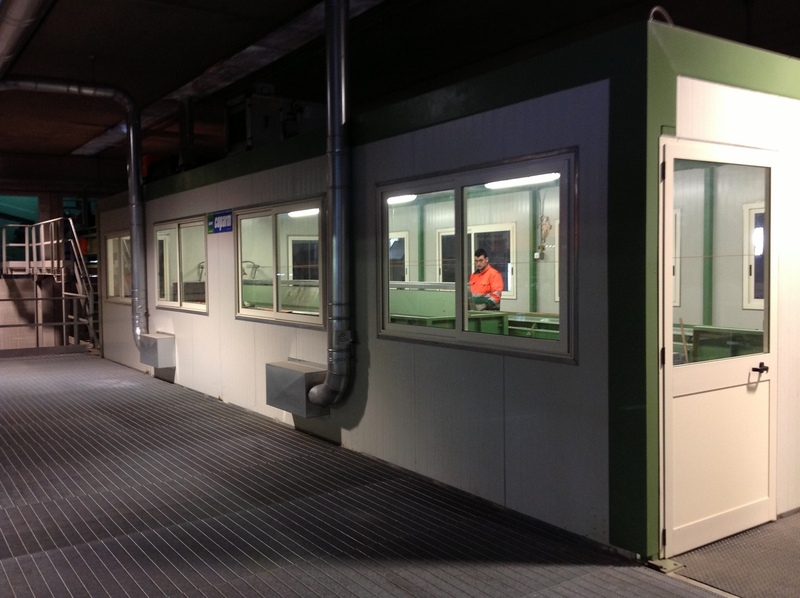 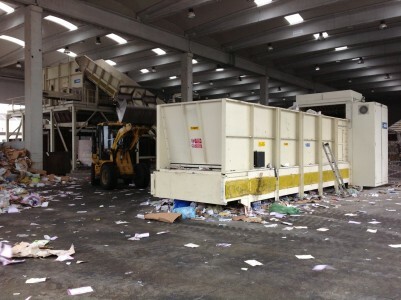 Screening facilities in general are used to select the various materials from waste collection as paper, bottles of plastic, wood, aluminum cans and iron. 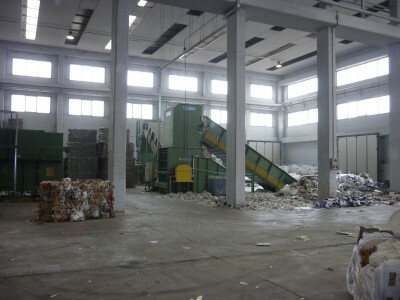 Selected materials come from collected curbside, the separated materials may then be resold at paper mills, manufacturers of plastic or steel mills. 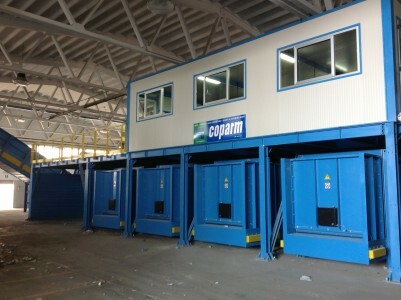 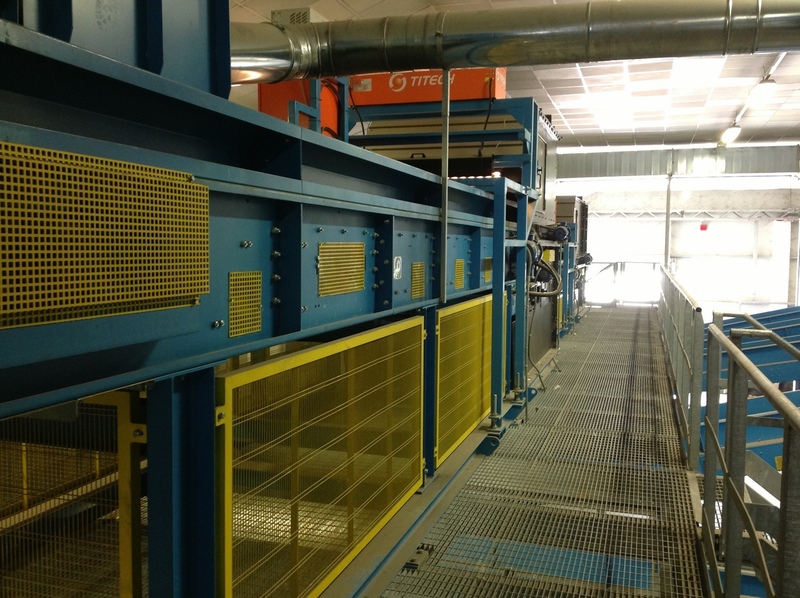 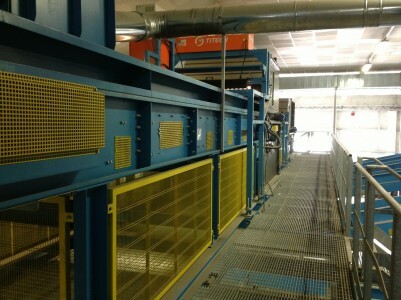 Coparm produces modular plants which can be modified to accommodate higher workloads. 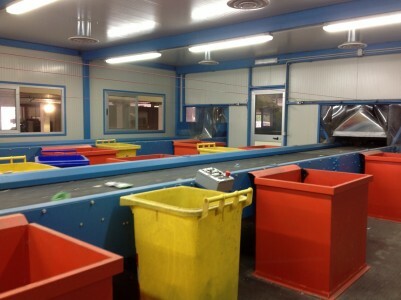 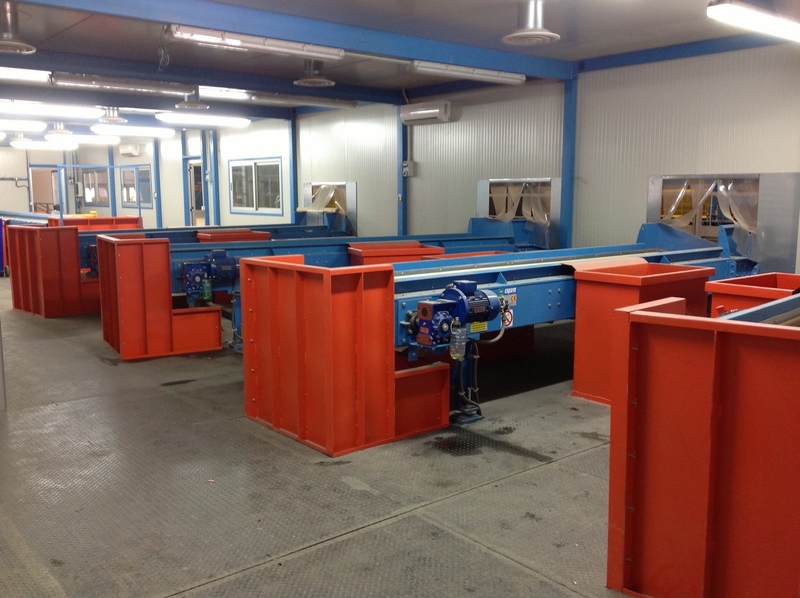 Like all our plants for selection the entire line can be customized according to customer requirements. 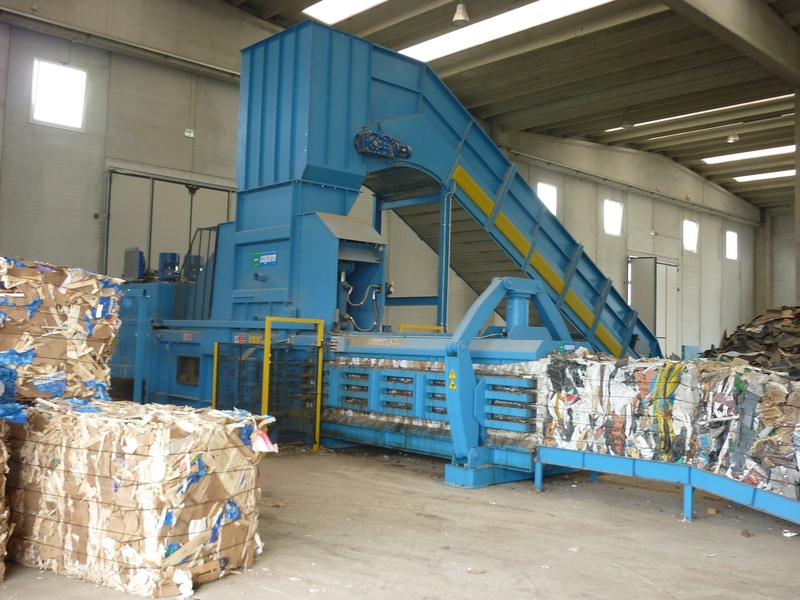 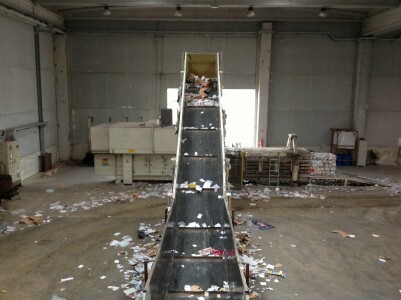 With our selection lines, you can get from a product considered “waste”, raw materials can be reused indefinitely, such as paper, cardboard, plastic, wood, aluminum. 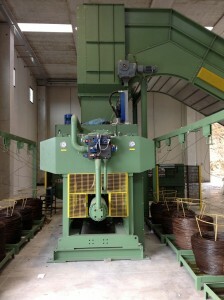 Each plant requires study and a design of its own. Our technical department with the enormous experience gained to date, it is able to solve problems that seem impossible. 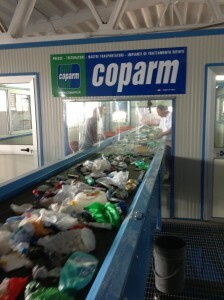 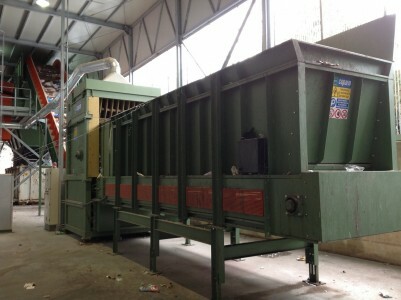 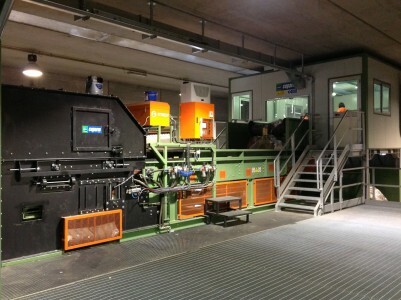 A prominent part in the production Coparm is related to the design and construction of complete plants for the treatment of various types of waste or waste. 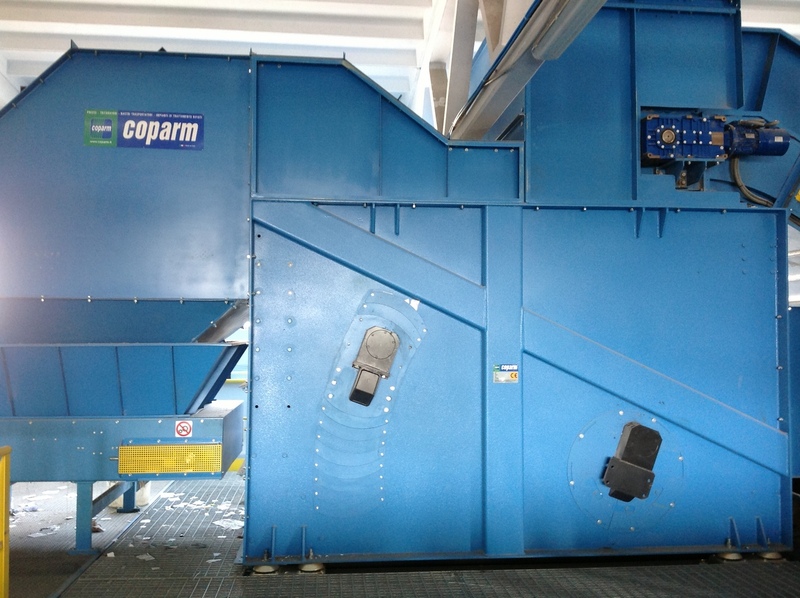 The considerable experience gained in over twenty years enables Coparm propose customized systems and “turnkey” for any need of treatment (from refrigerators to tires, waste electrical and electronic plastics etc.). 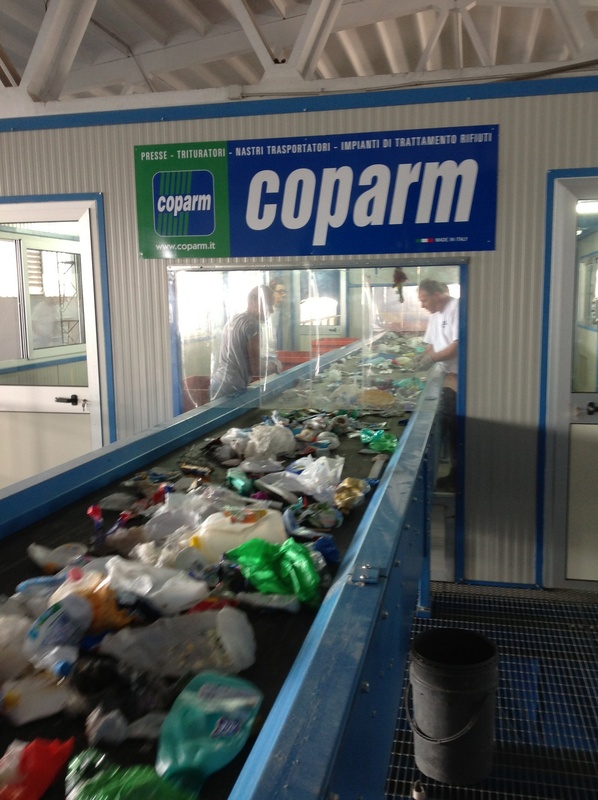 Depth knowledge of issues related to the process of disposal and recycling of waste and the technological expertise gained through years of experimentation and design, make Coparm the ideal partner, offering professional solutions and efficient services. 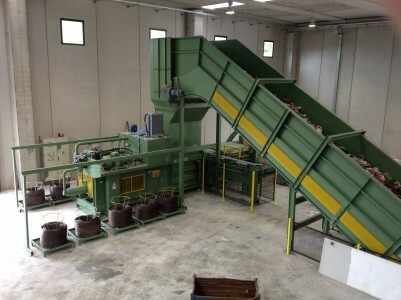 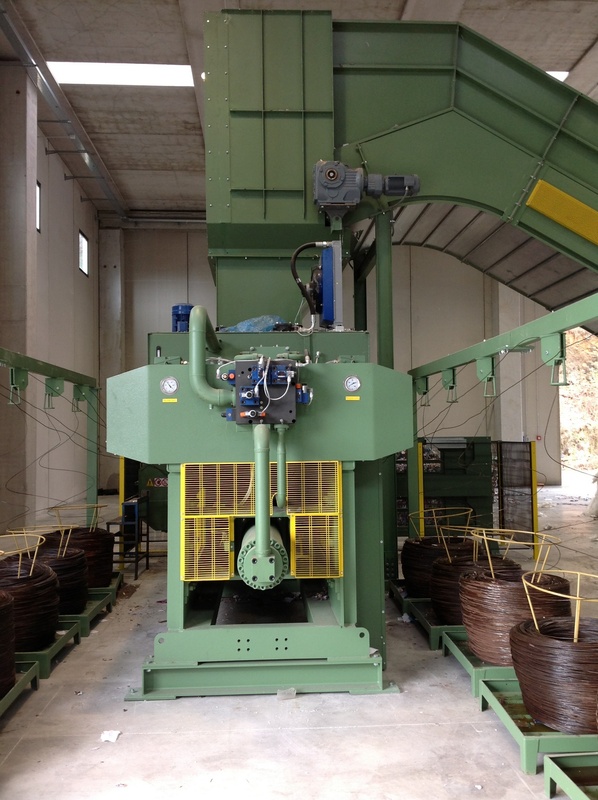 Mechanical system for the granulation of used tires with automatic separation of steel and textile fiber. 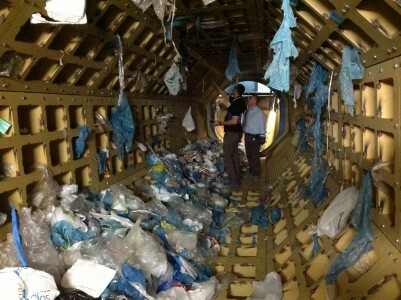 Full recovery of the rubber without any environmental impact. Mechanical system for shredding refrigerators with recovery of plastic, iron, aluminum, copper, polyurethane and gas refrigerating circuits. 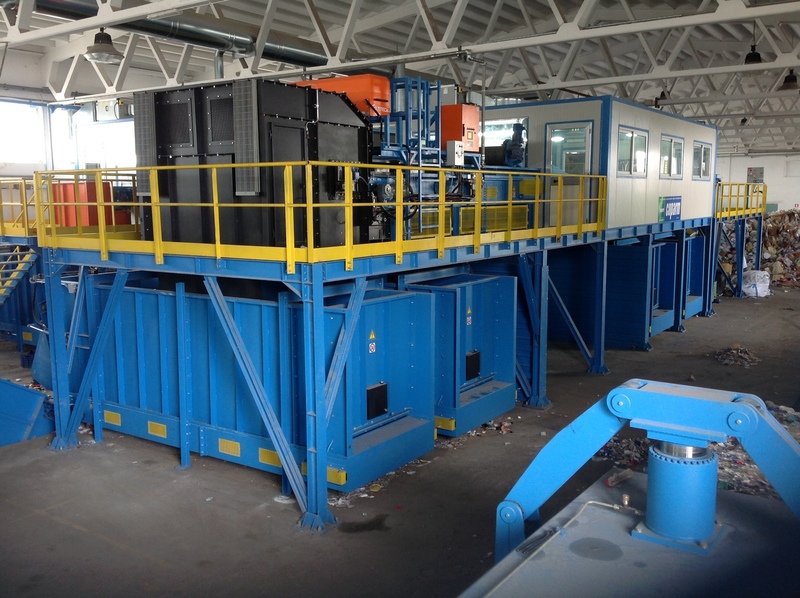 It allows recovery of about l ‘85% of material of excellent quality with the lowest cost of ownership through the use of sophisticated technology. 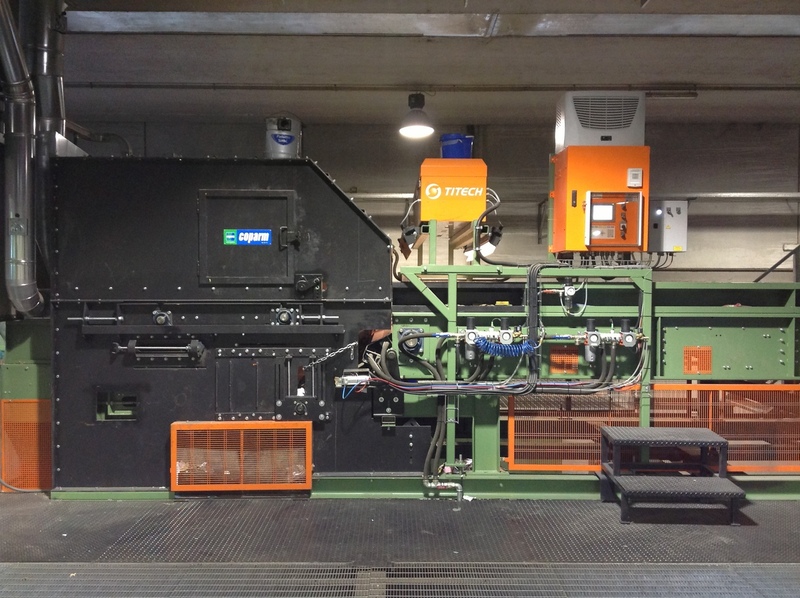 Maximum flexibility with a line capable of treating R2, R3, R4, with possibility of designing systems adapted to specific needs. 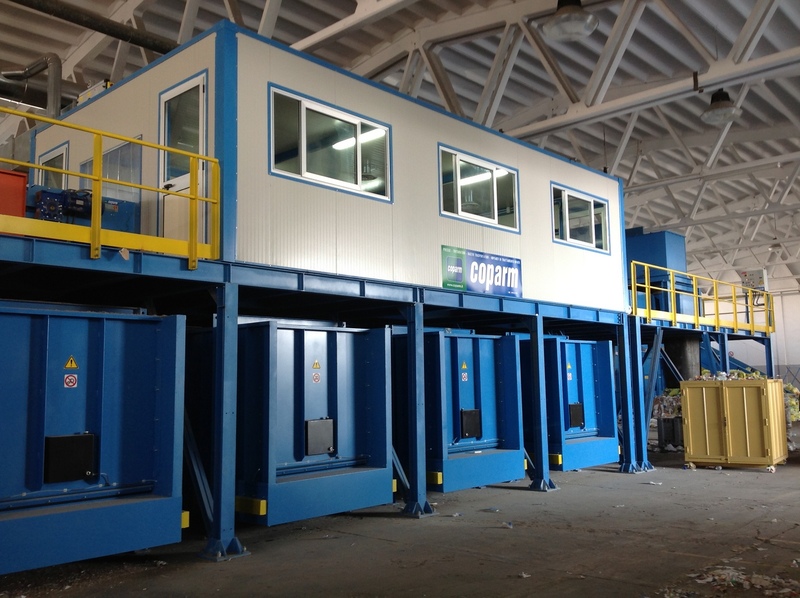 Minimal operating costs and excellent quality of the final materials and perfect integration with lines for the treatment of refrigerators. Equipment for the production of C.D.R. 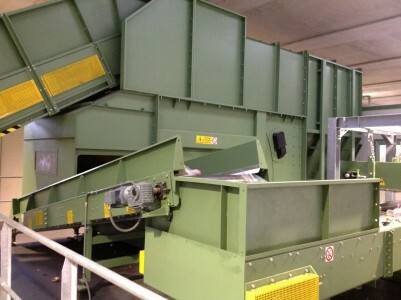 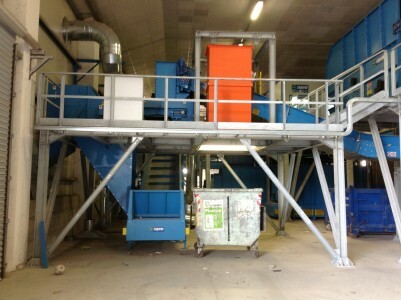 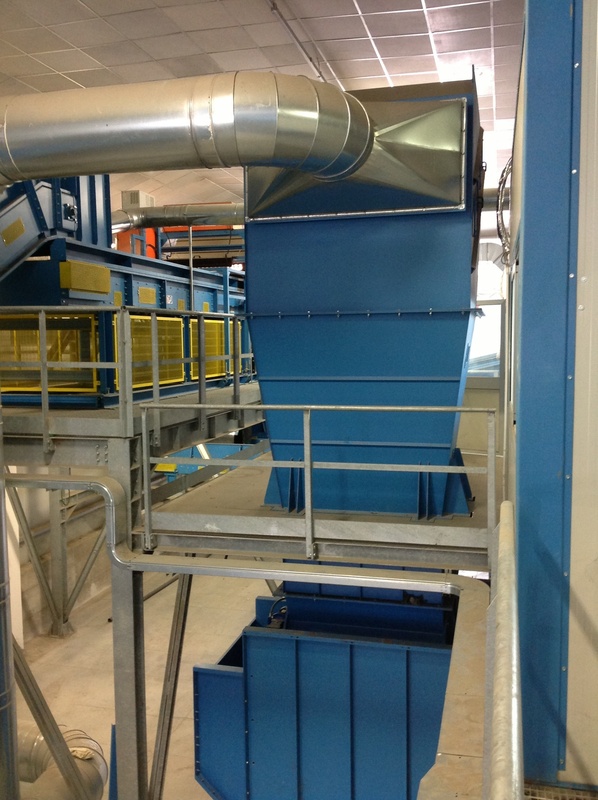 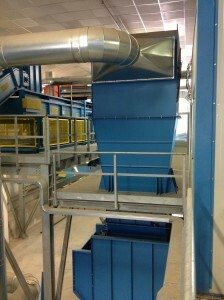 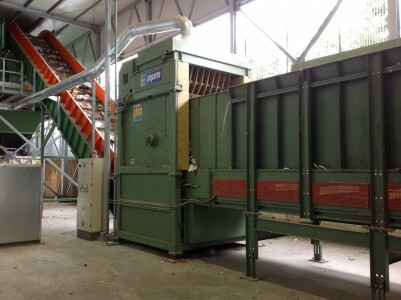 The plant allows the grinding of dry waste can not be recycled, with a final product of homogeneous size and free of metals. 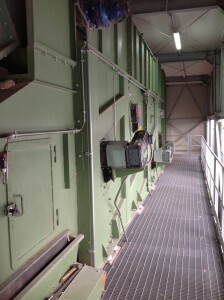 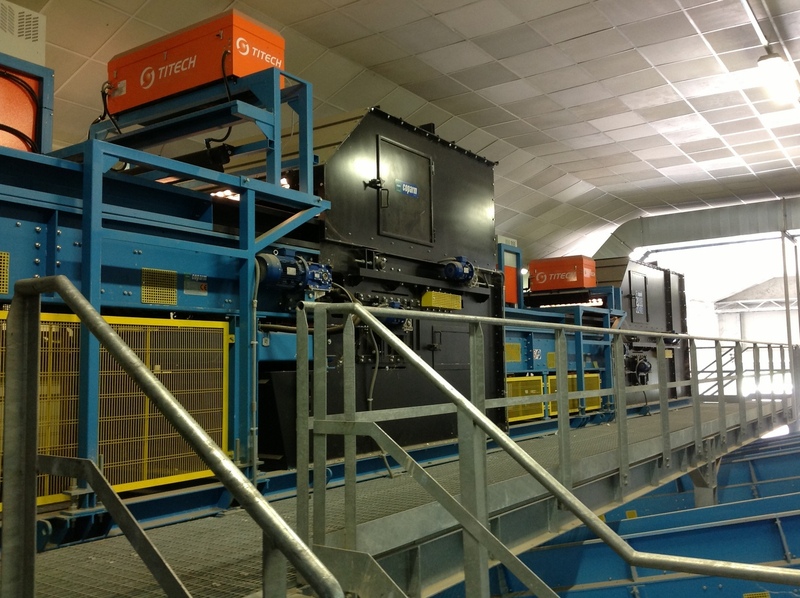 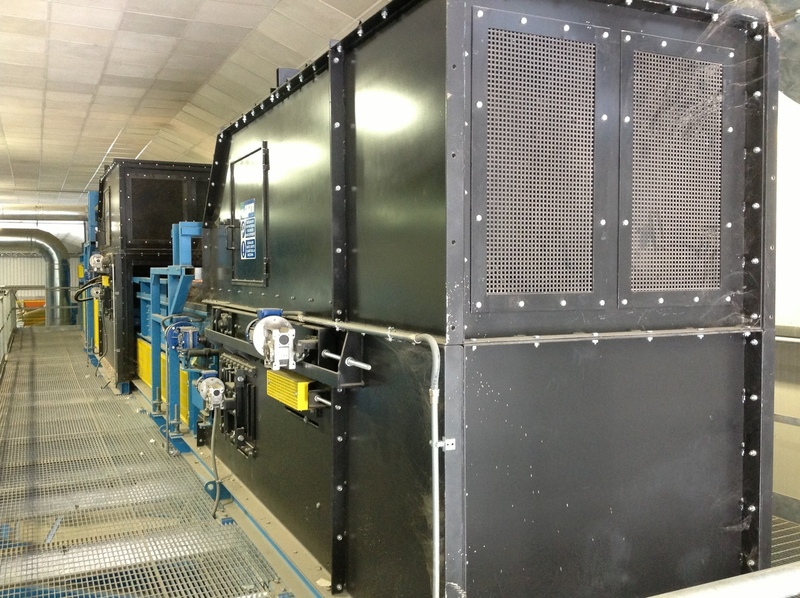 Reduced operating costs and no environmental impact thanks to the cold treatment.